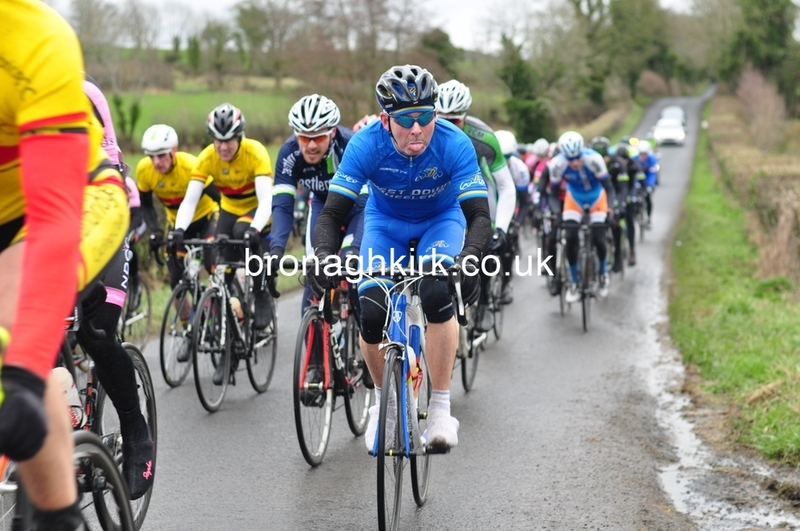 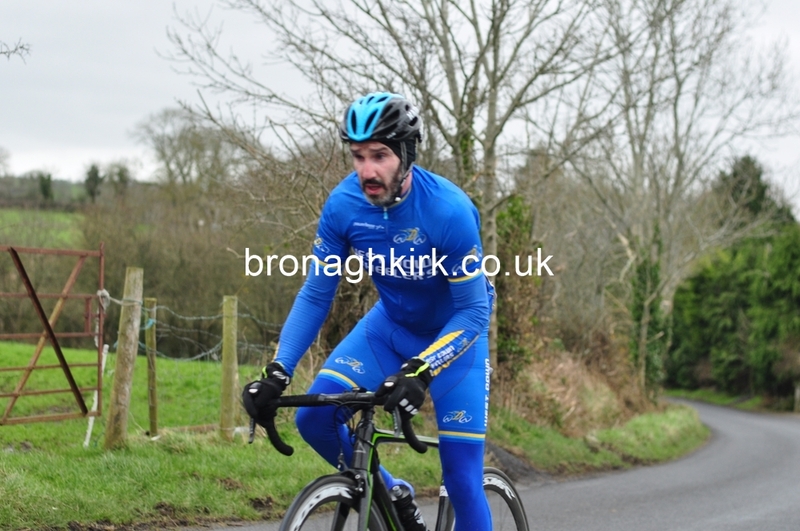 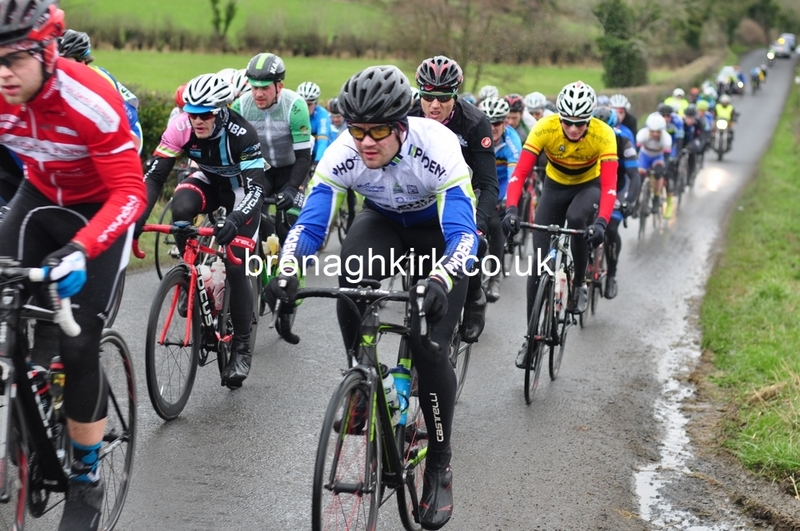 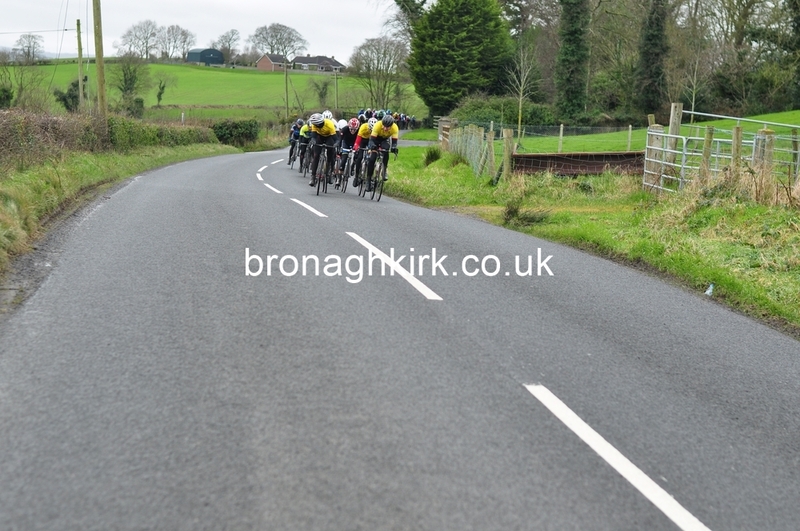 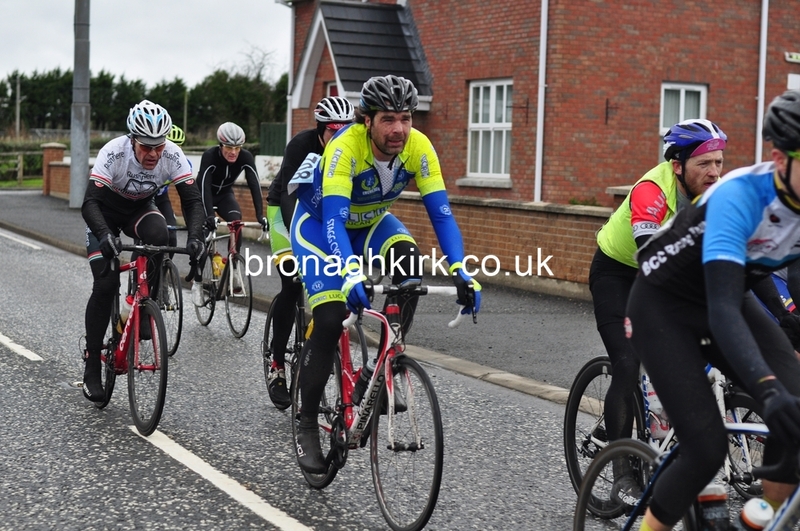 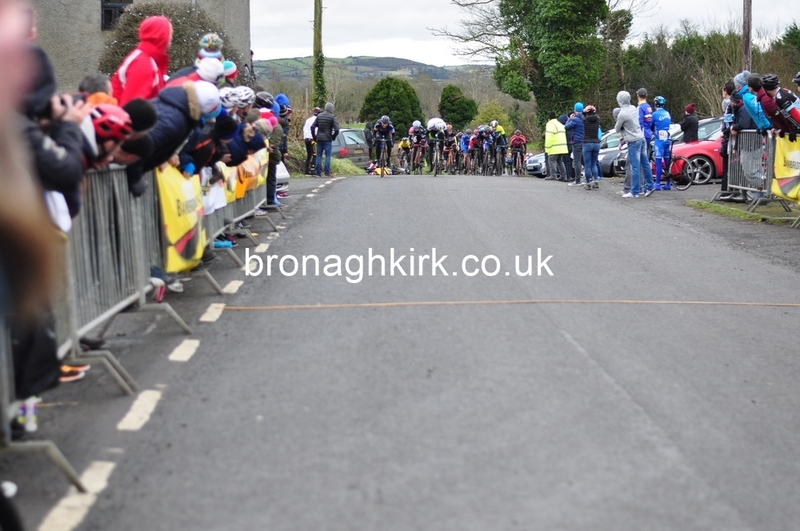 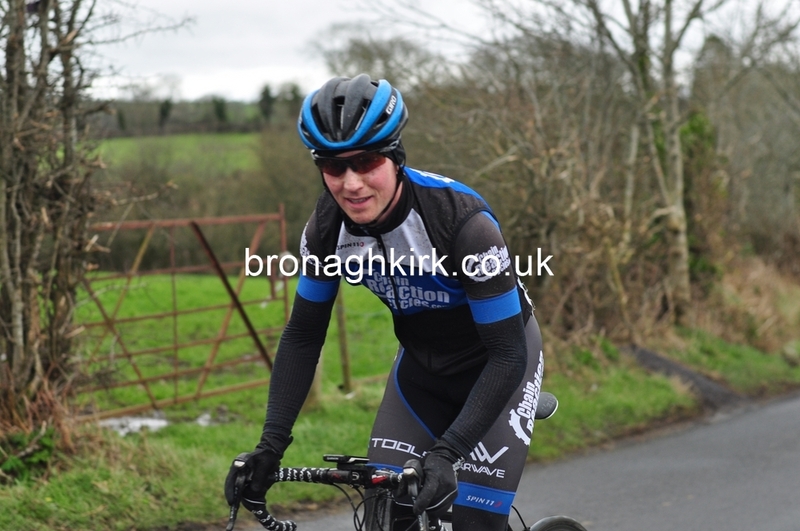 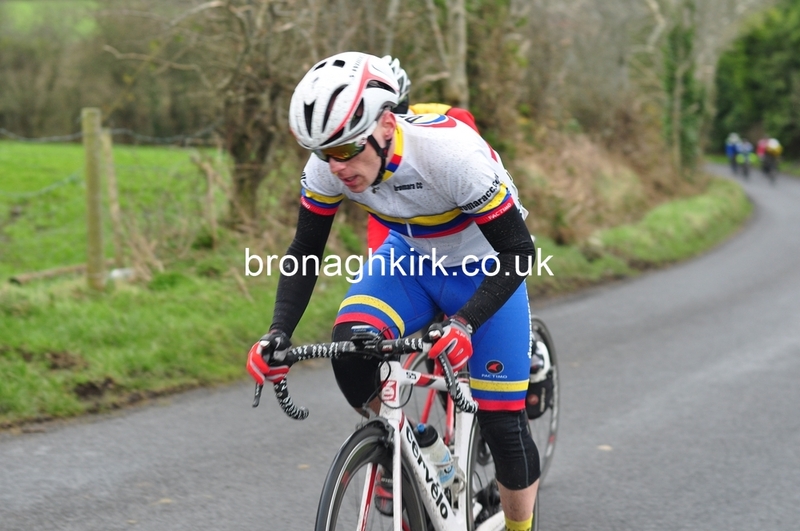 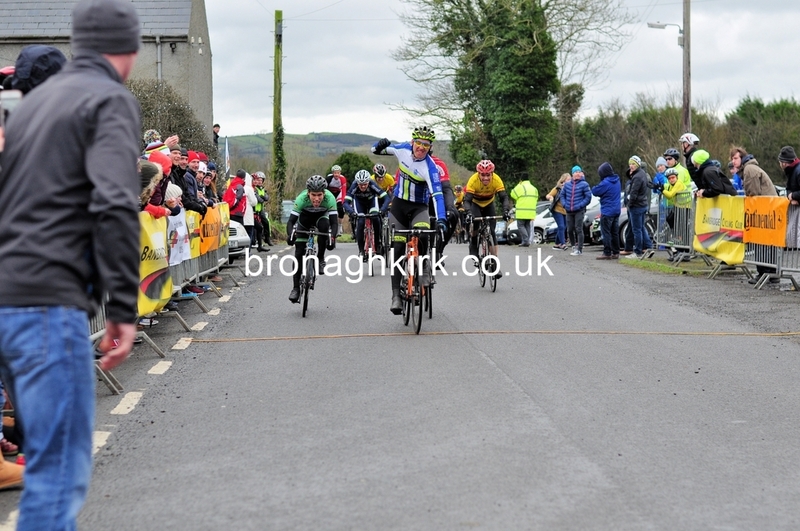 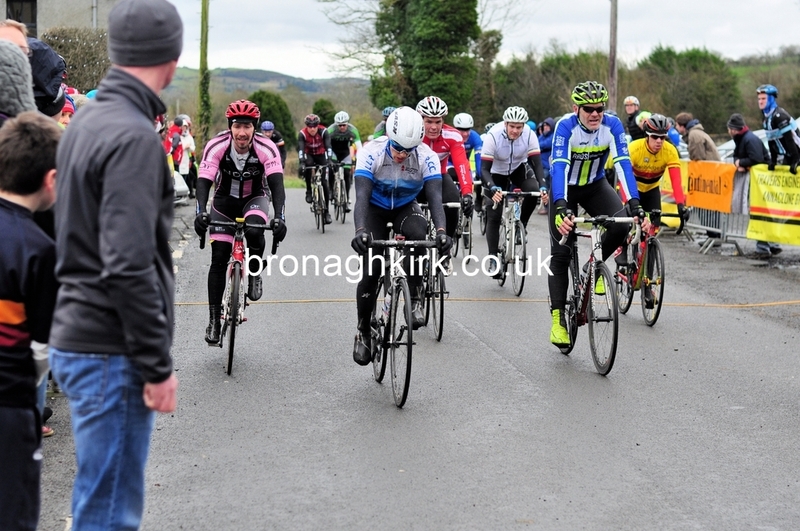 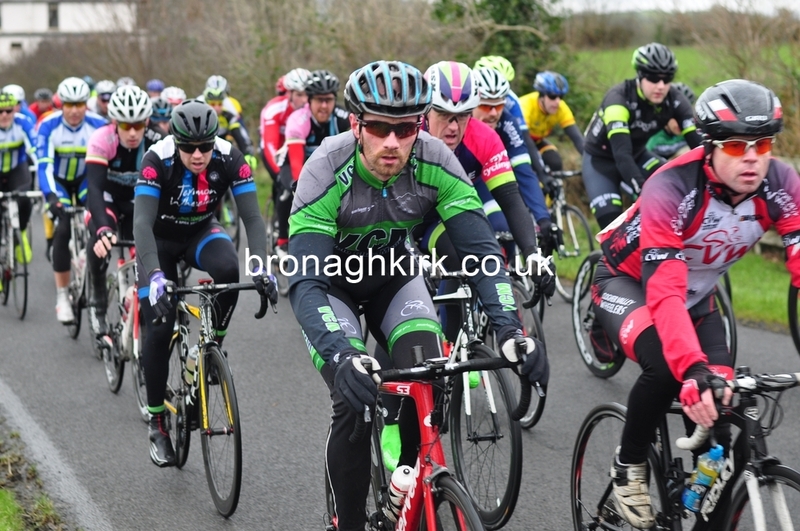 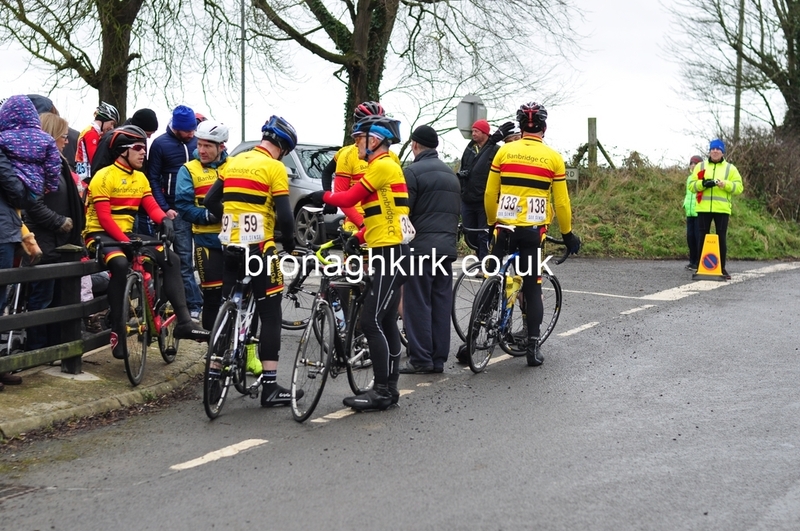 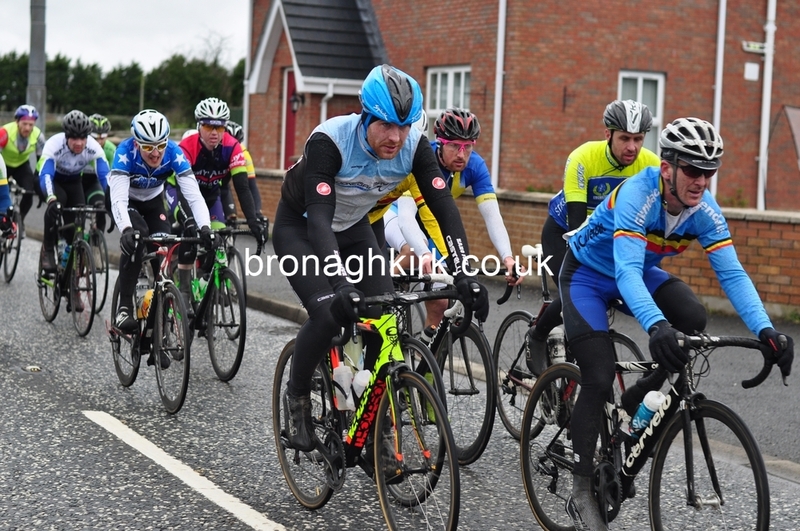 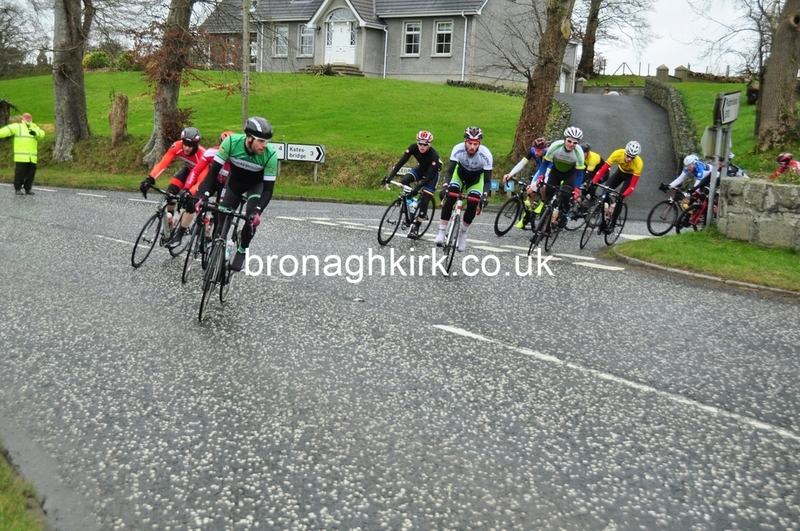 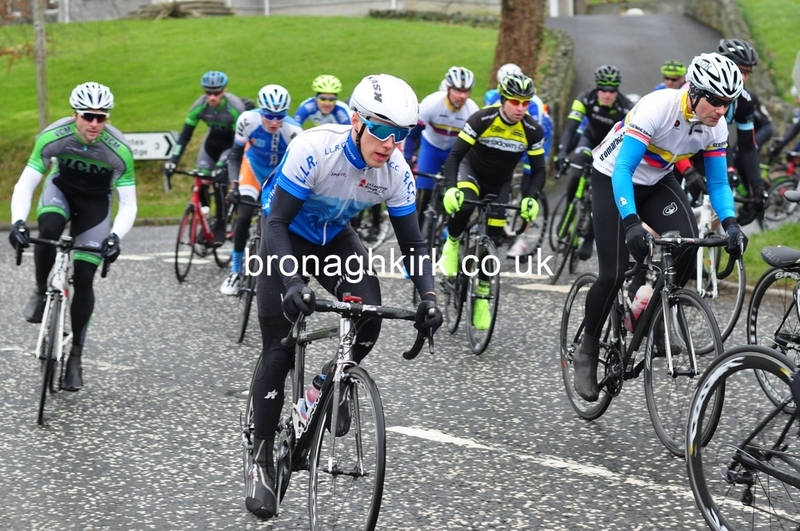 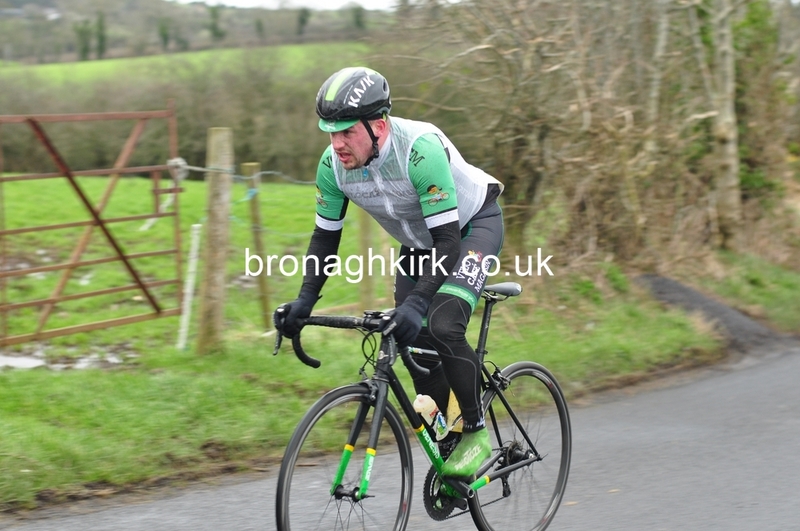 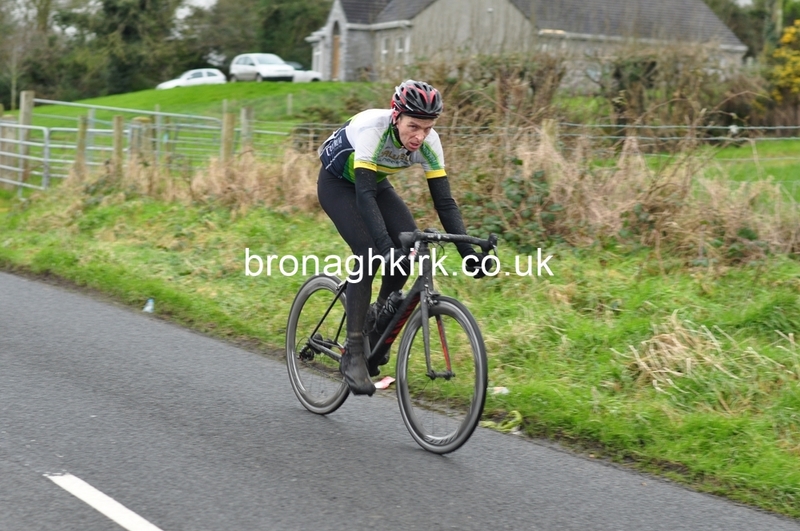 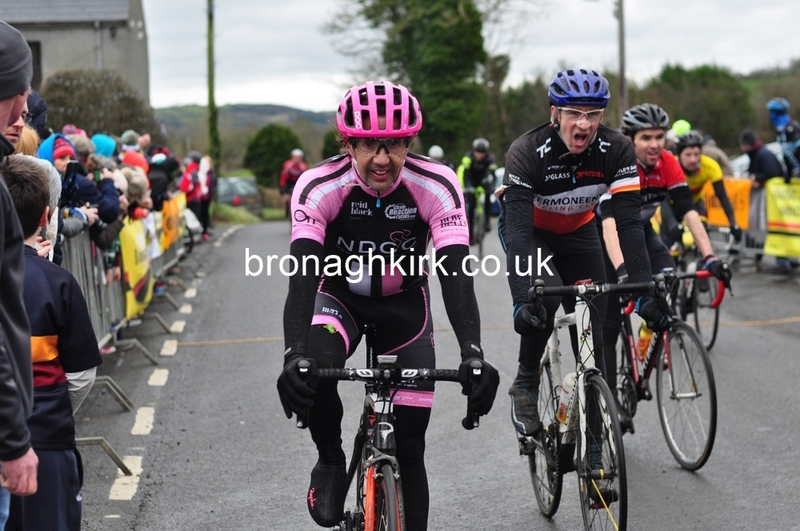 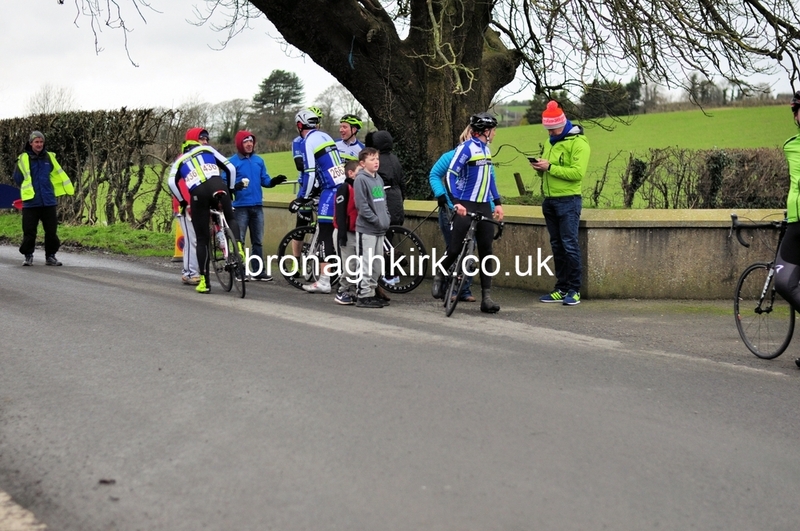 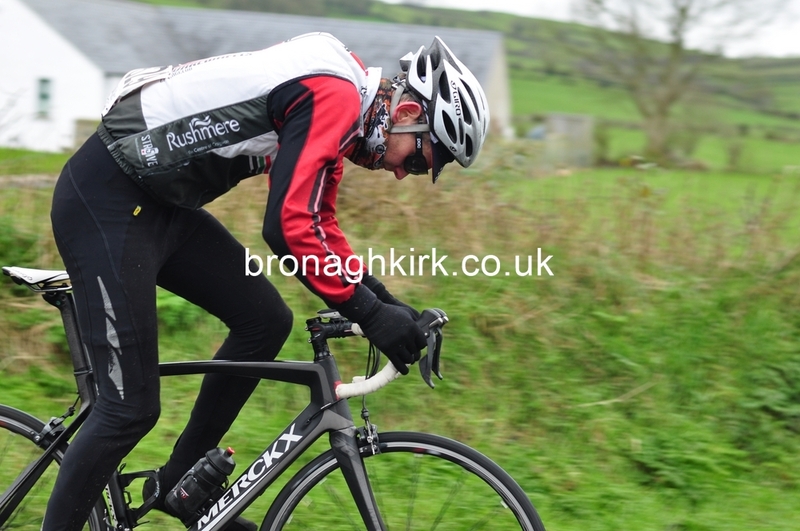 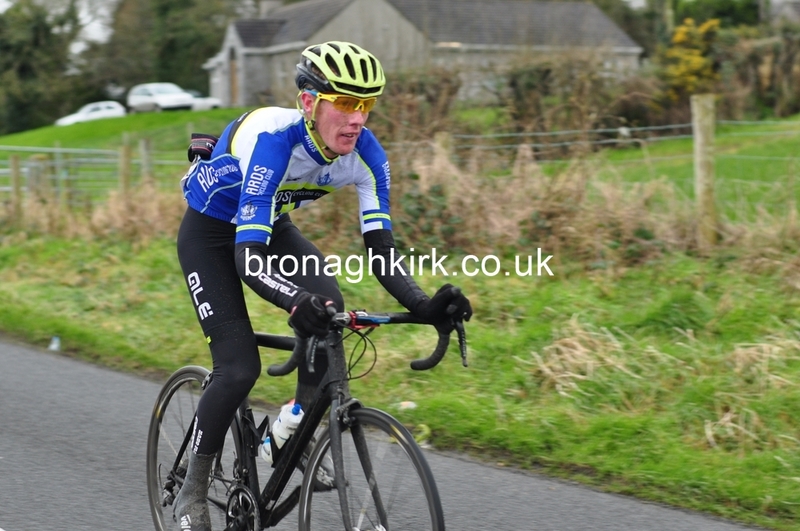 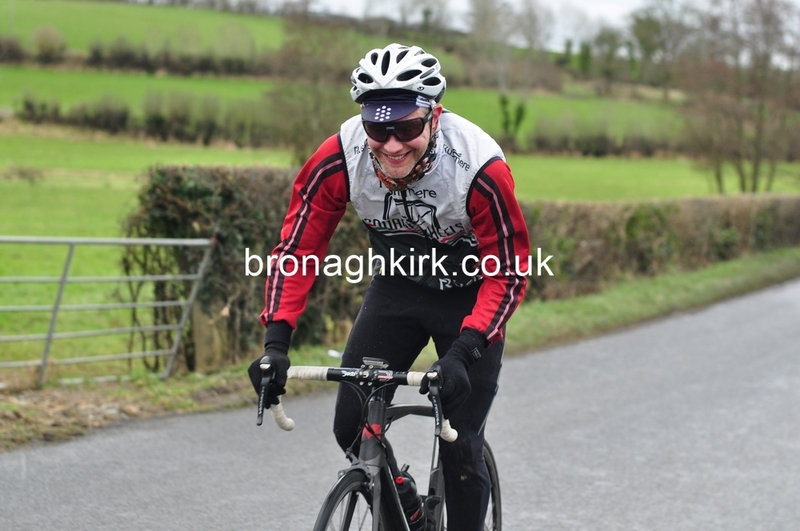 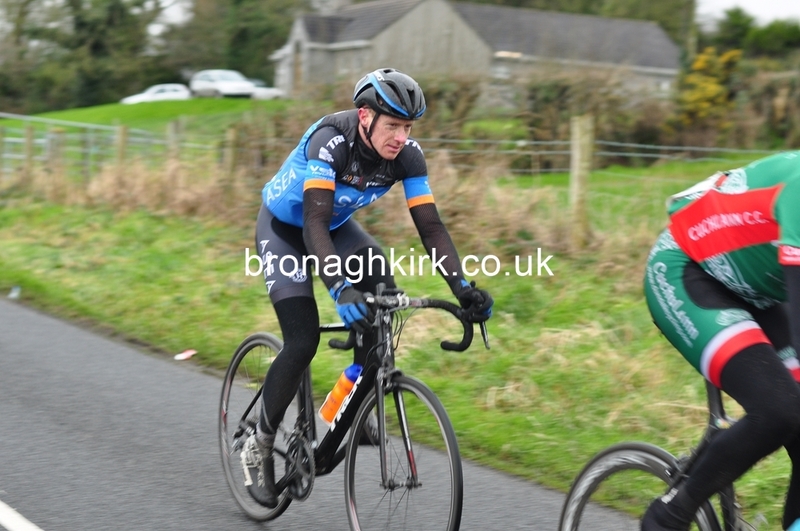 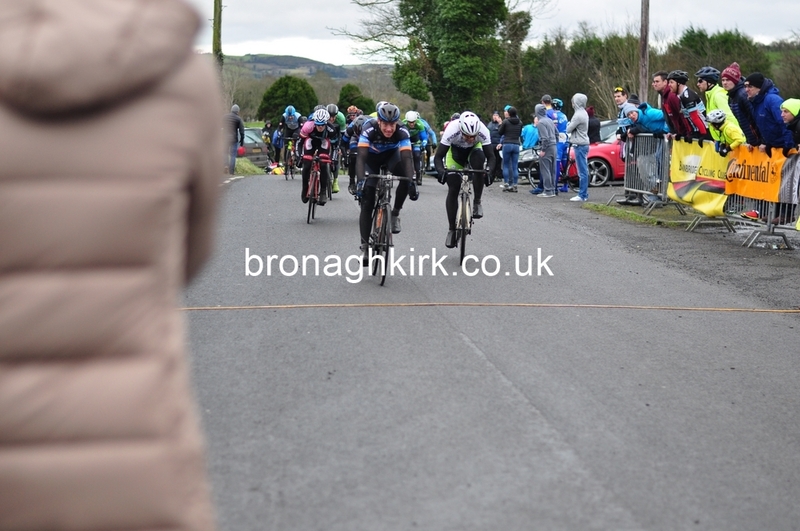 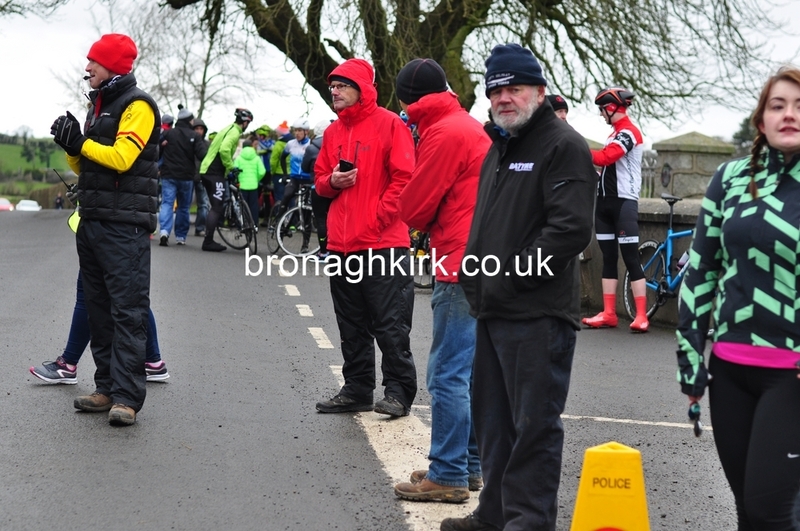 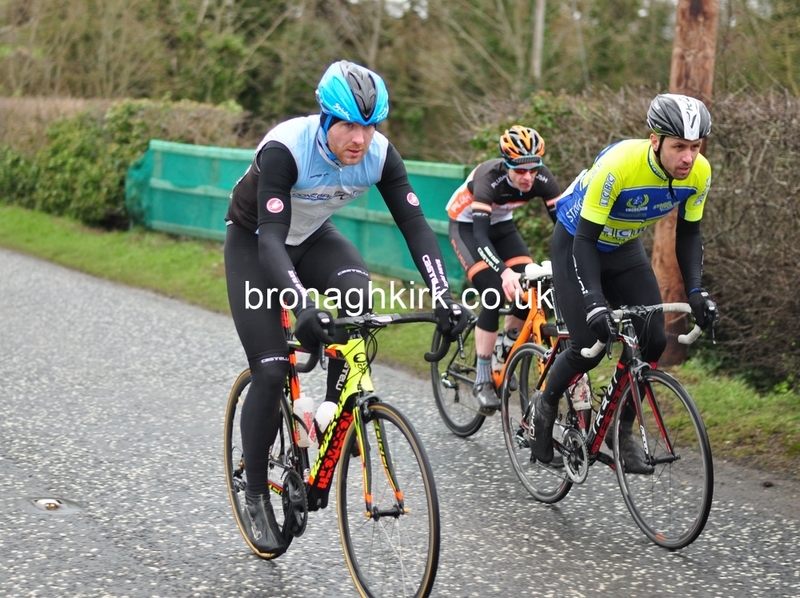 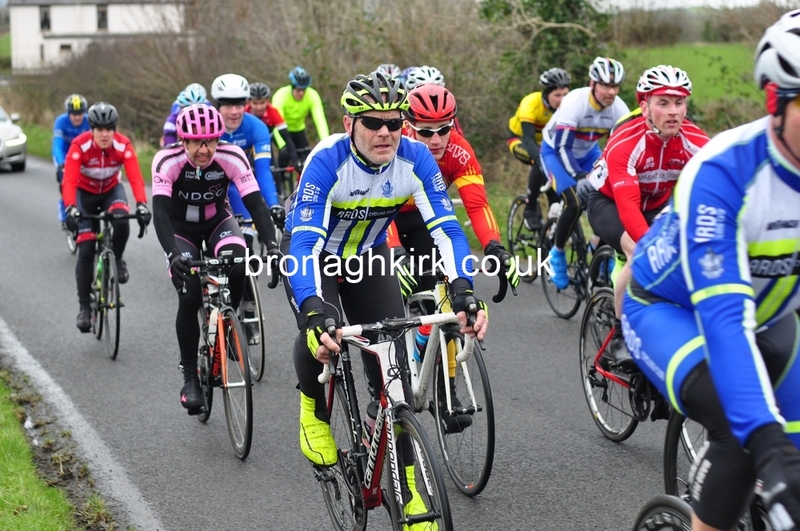 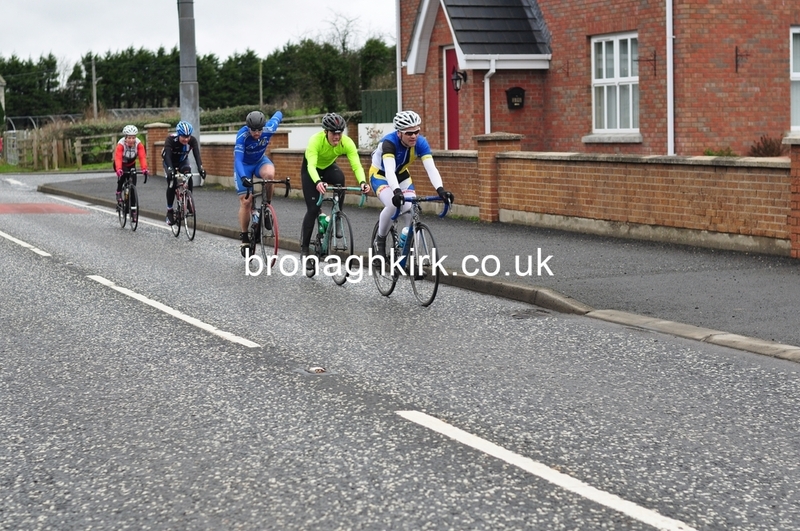 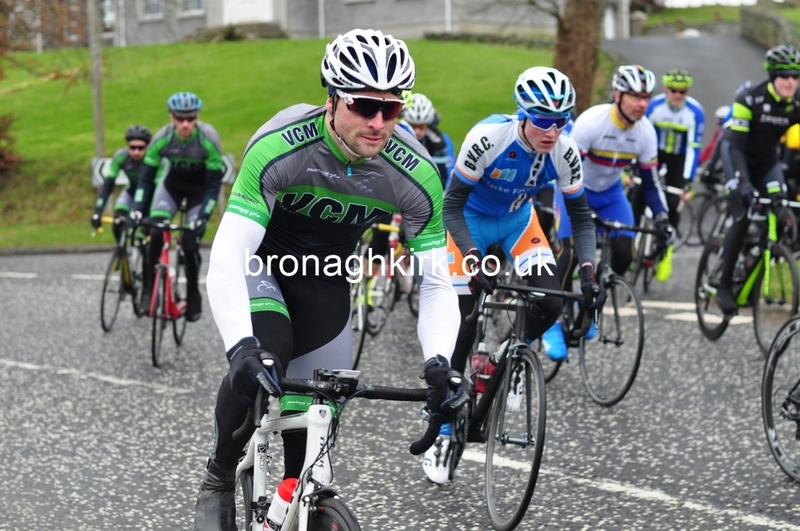 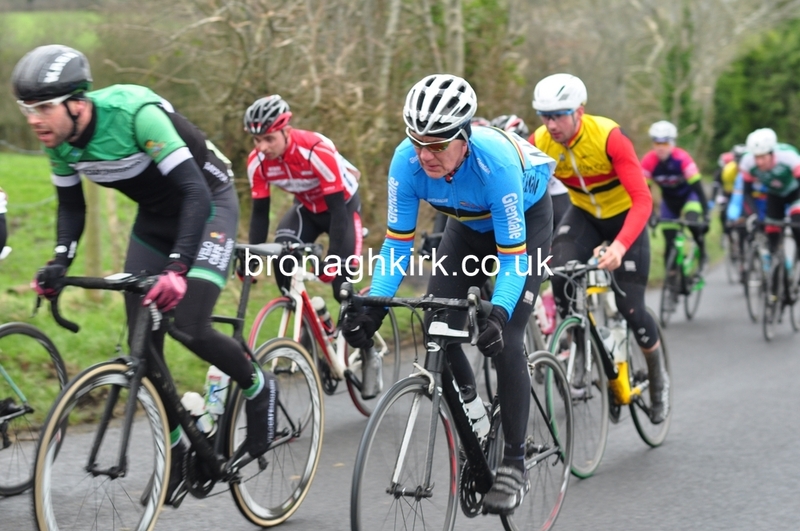 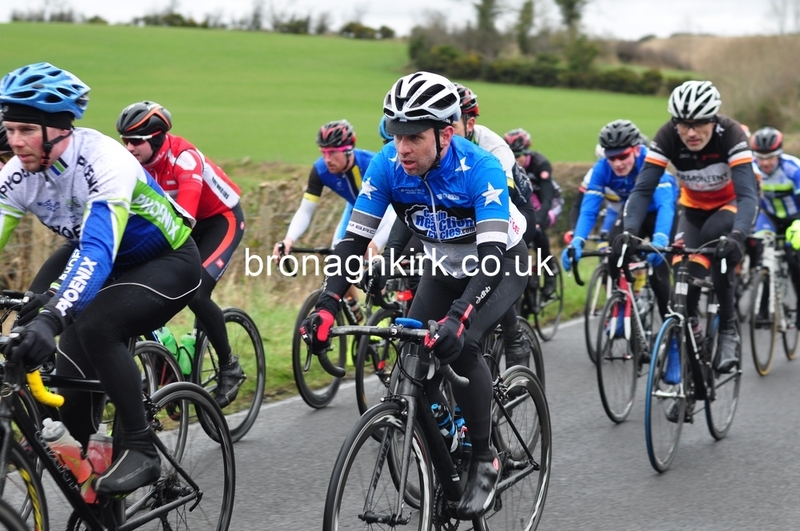 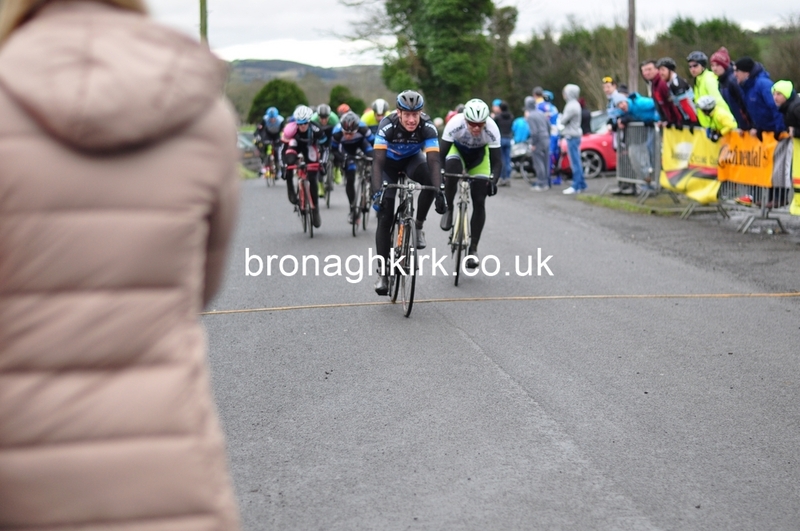 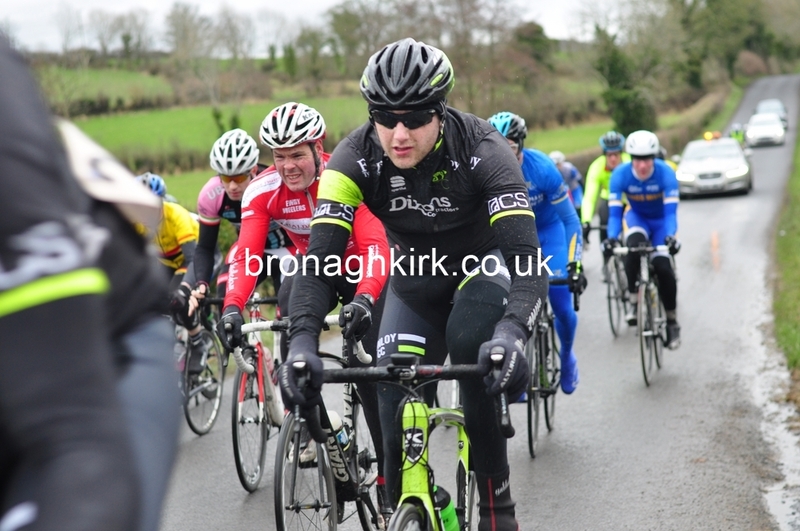 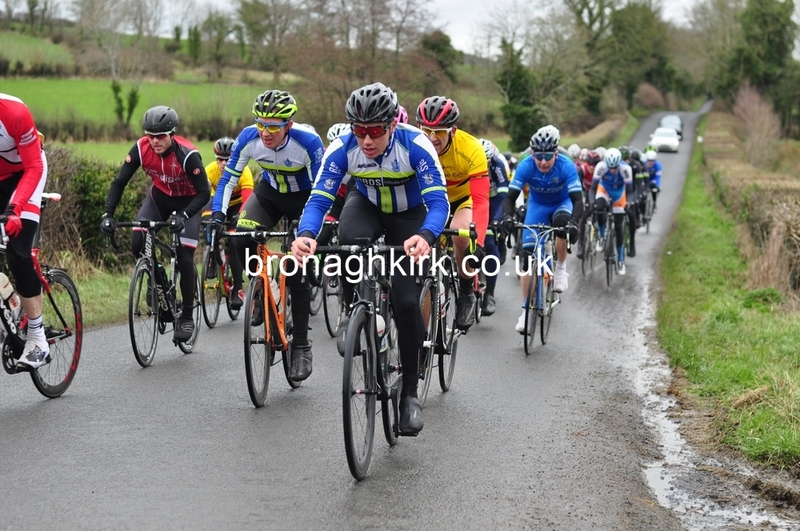 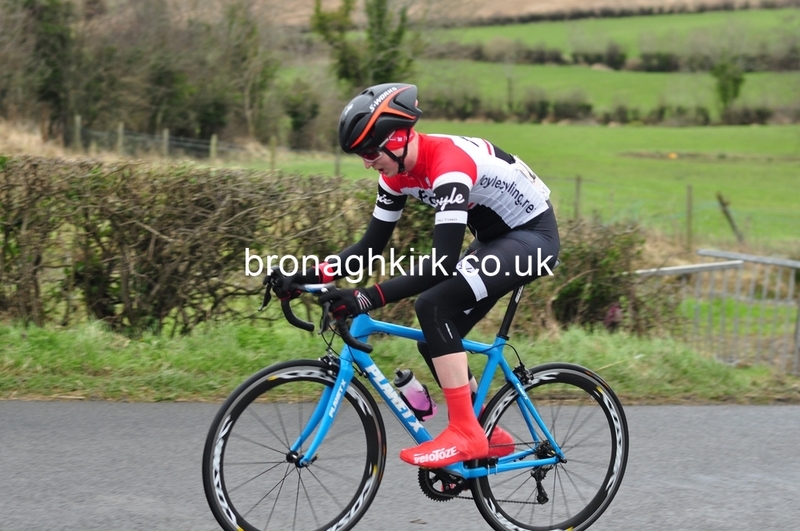 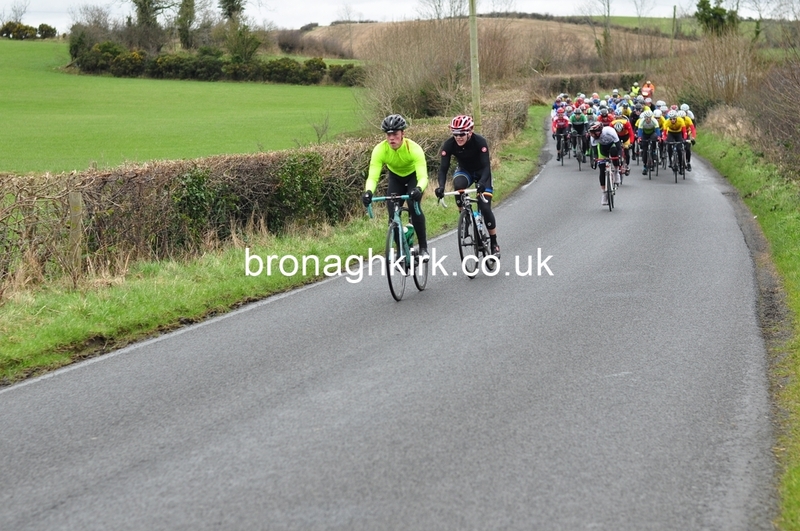 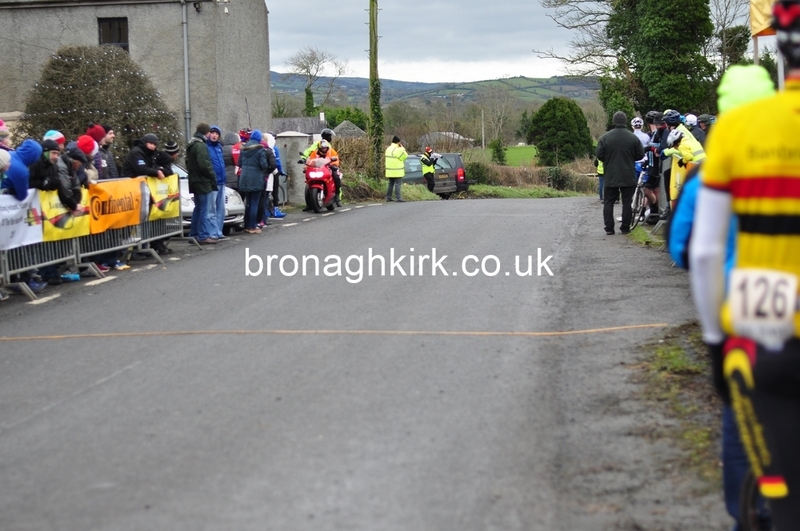 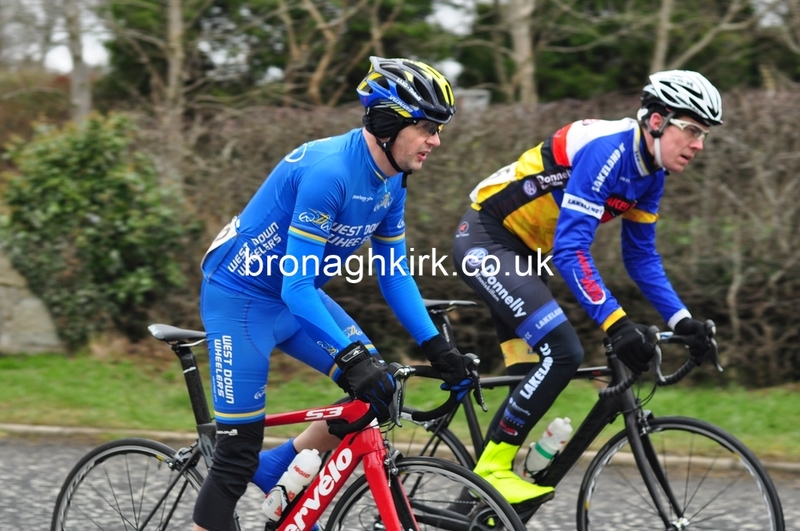 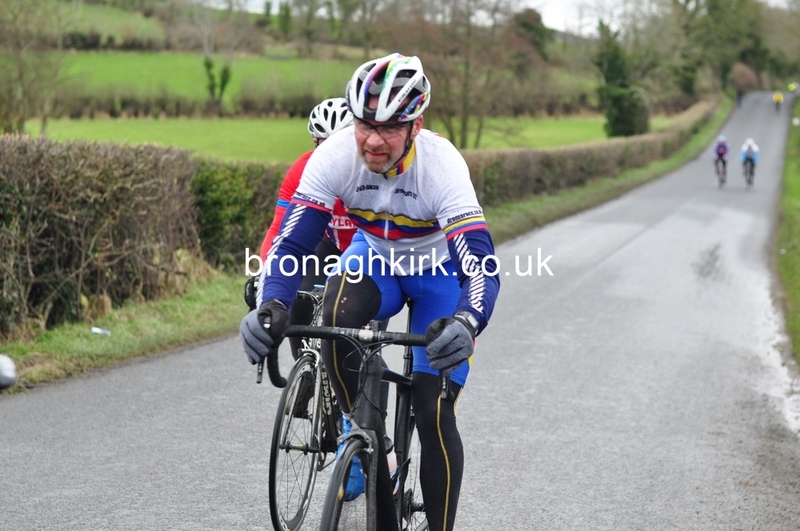 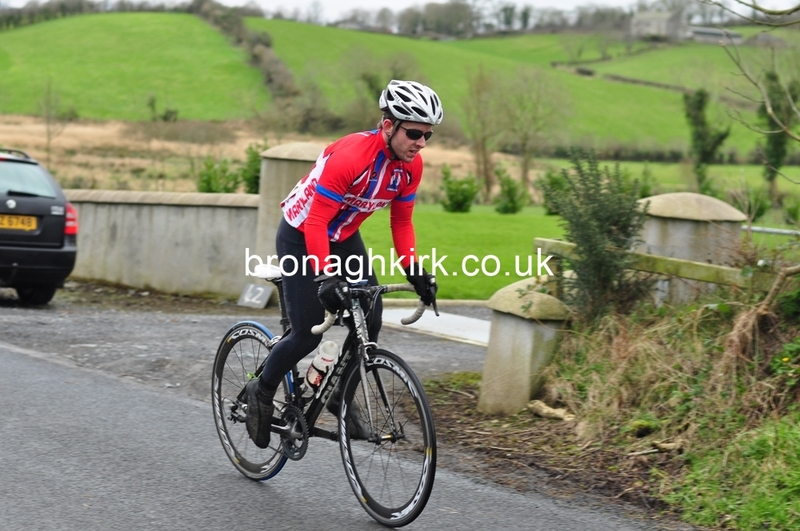 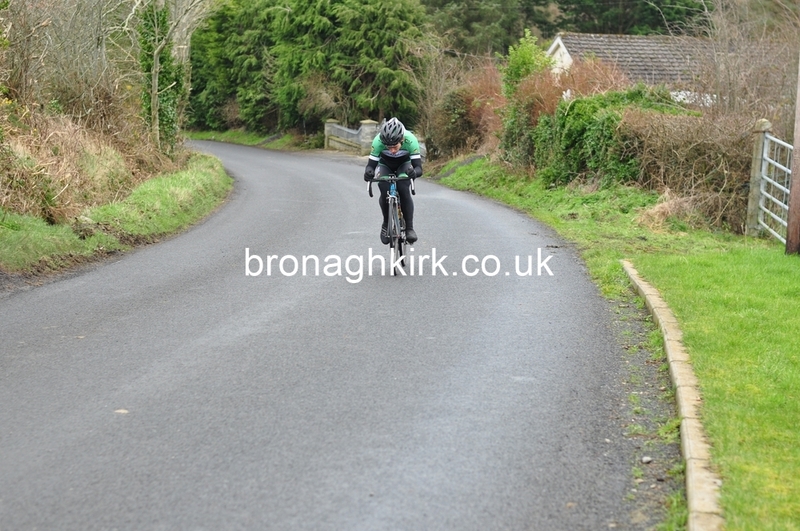 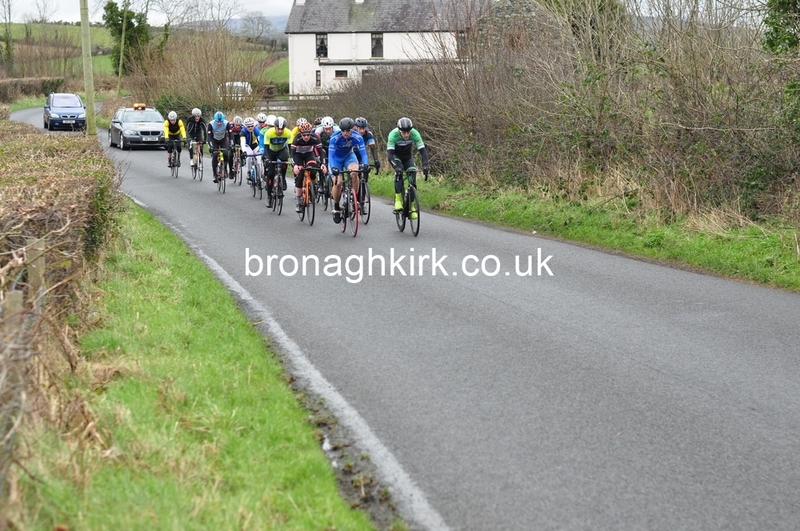 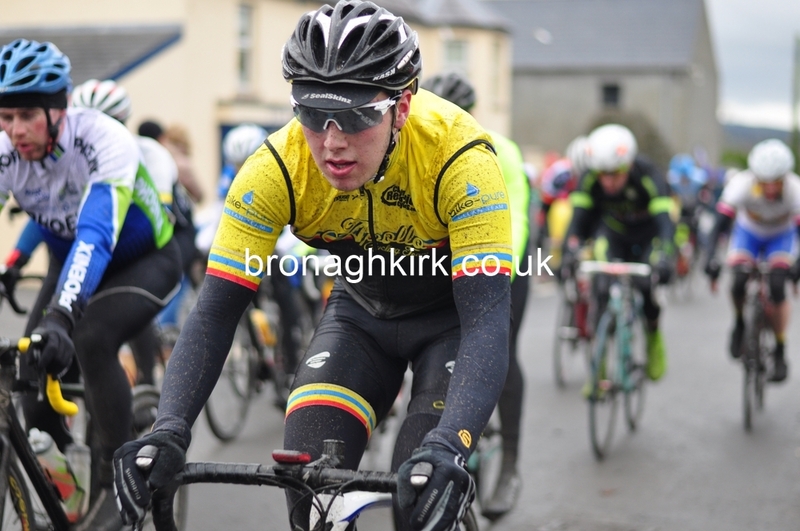 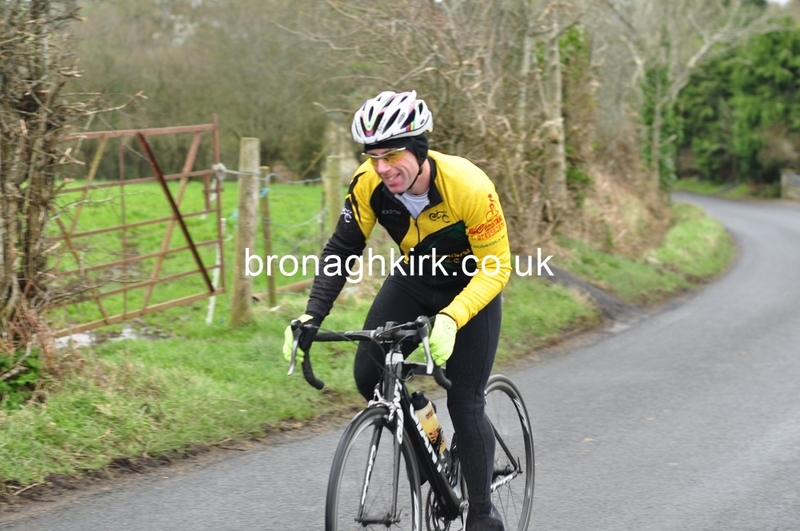 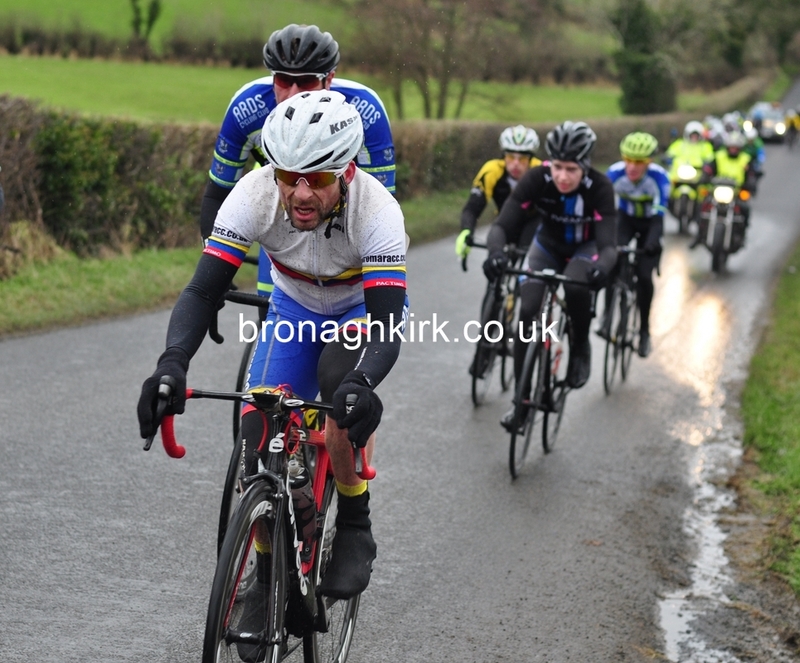 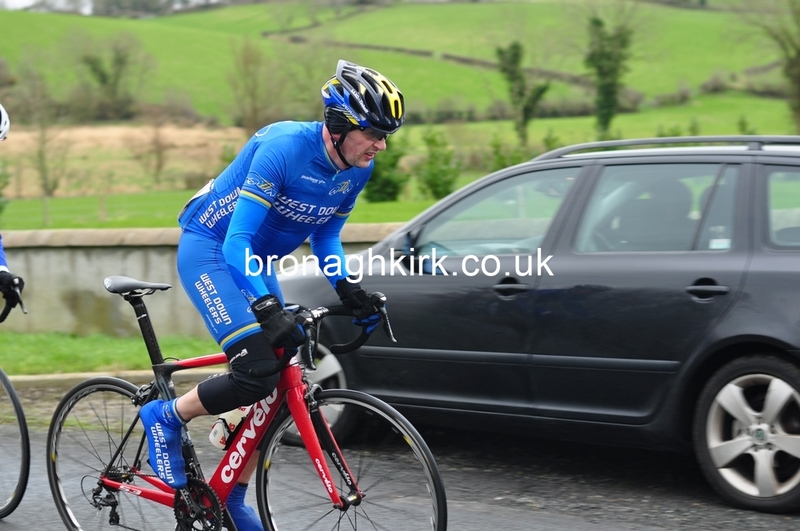 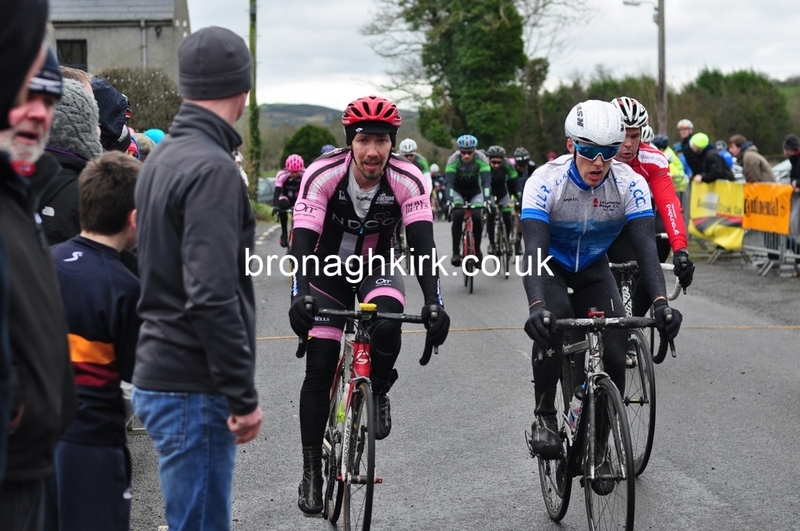 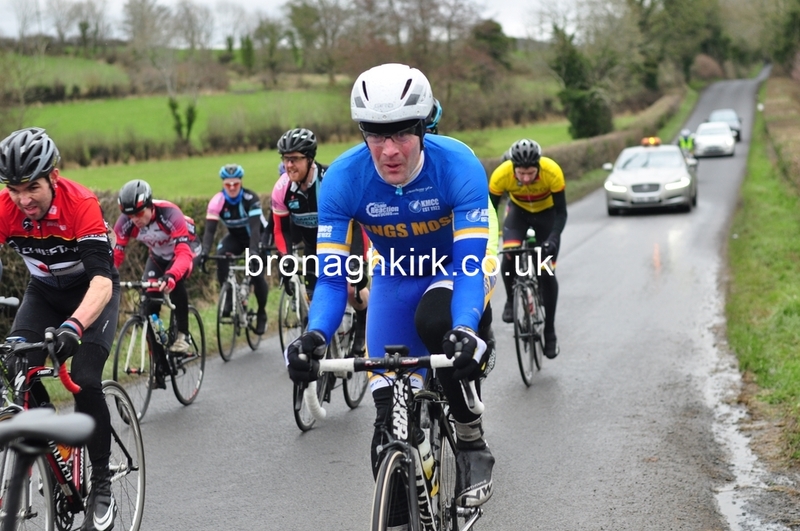 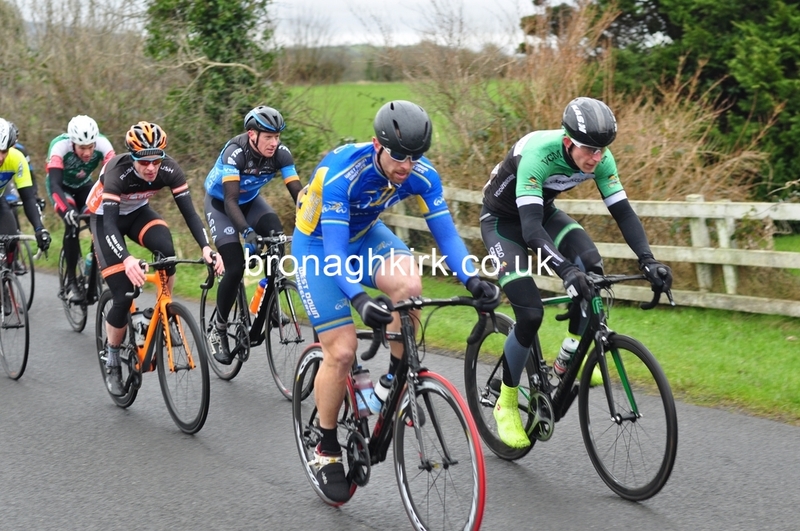 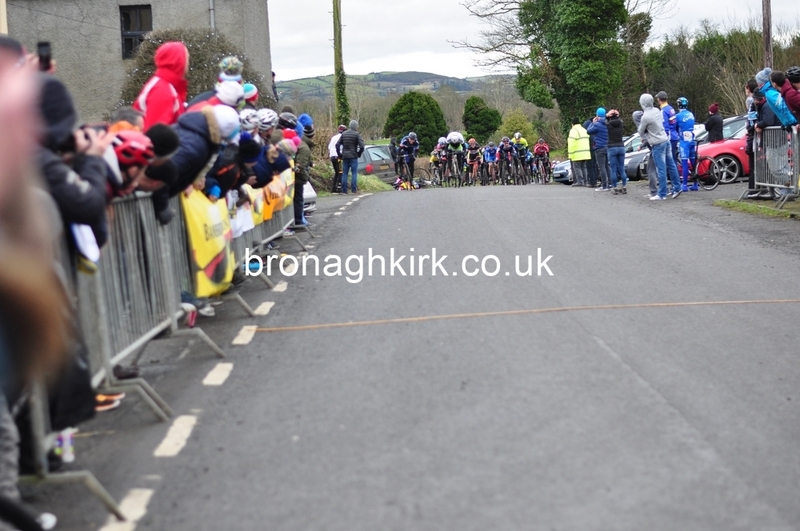 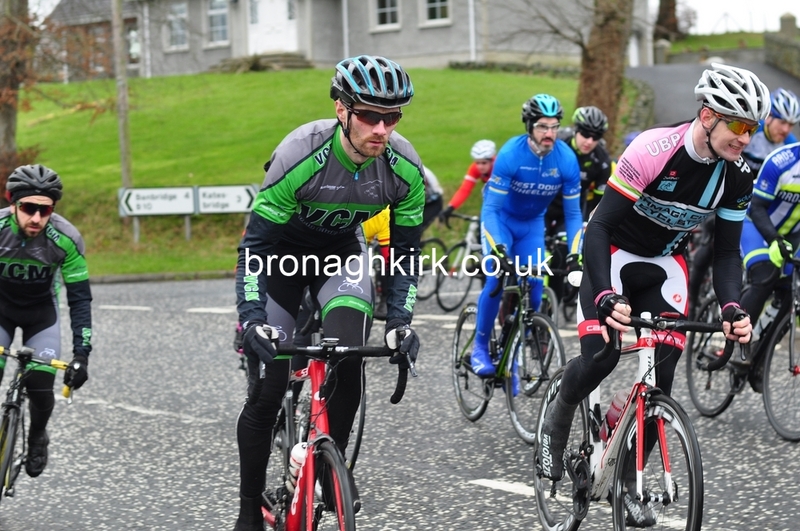 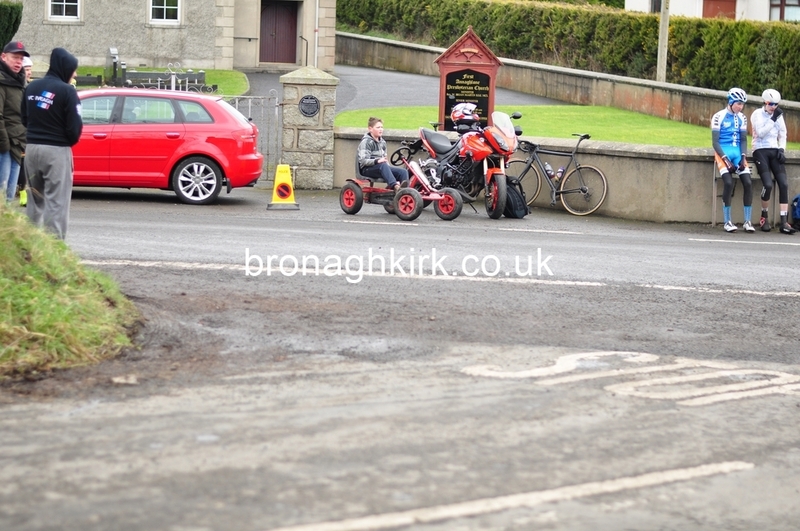 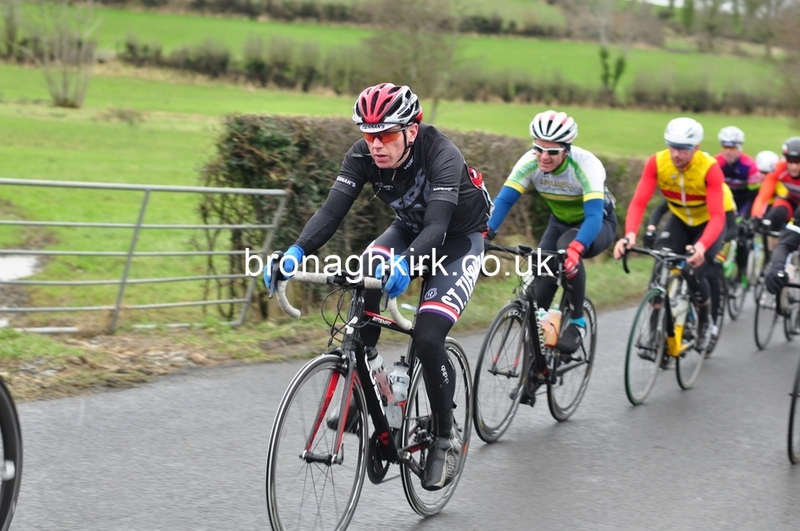 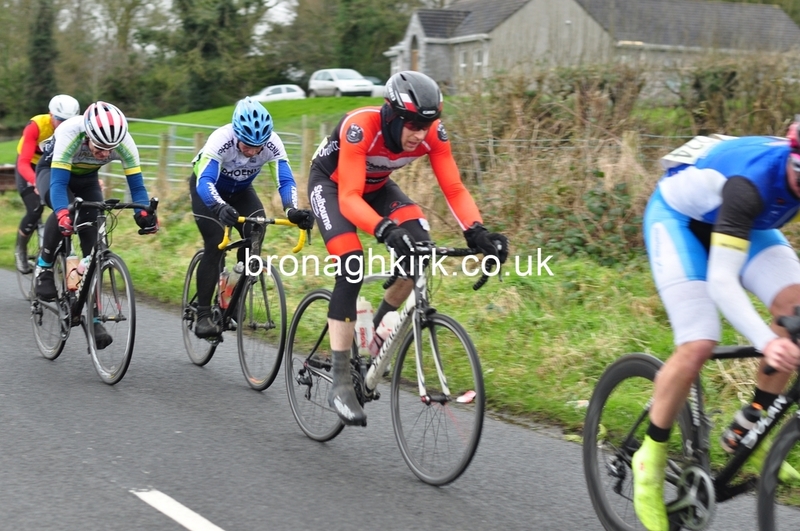 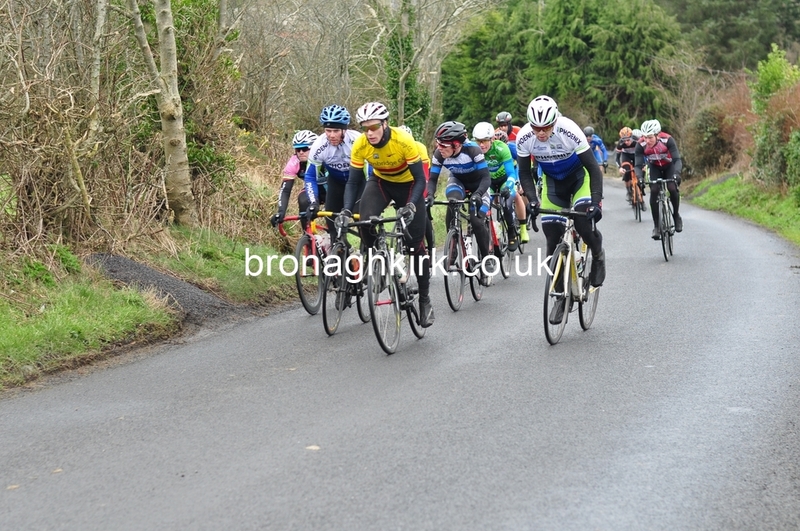 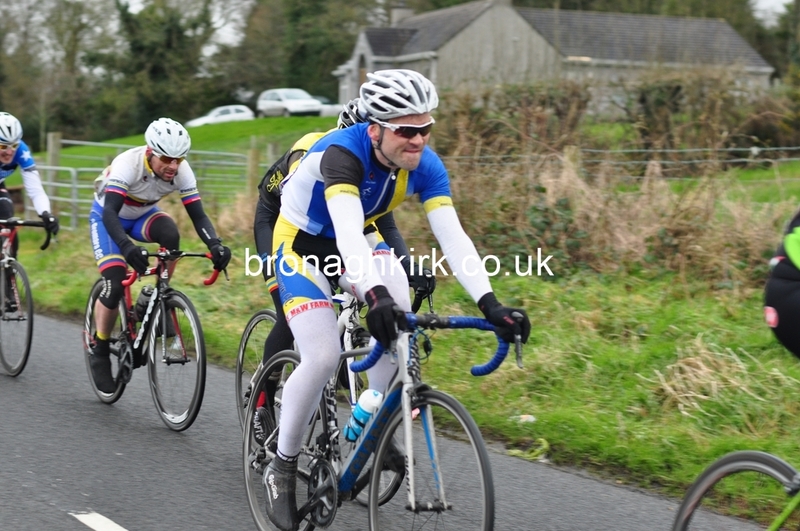 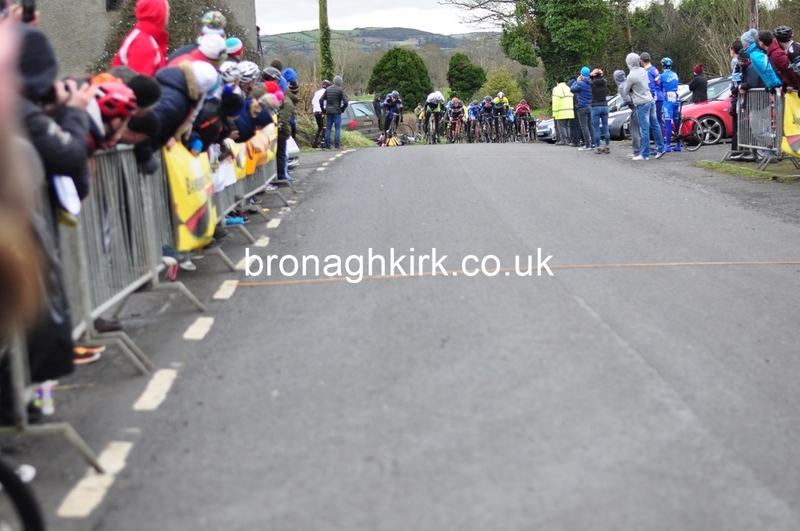 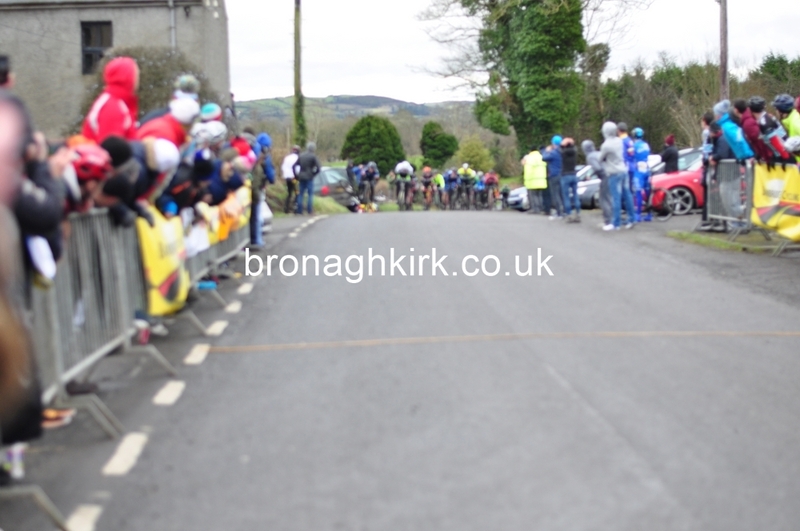 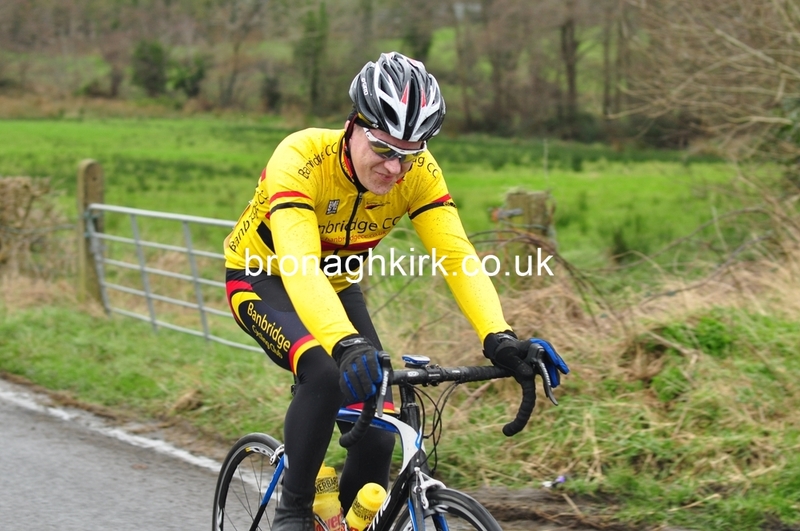 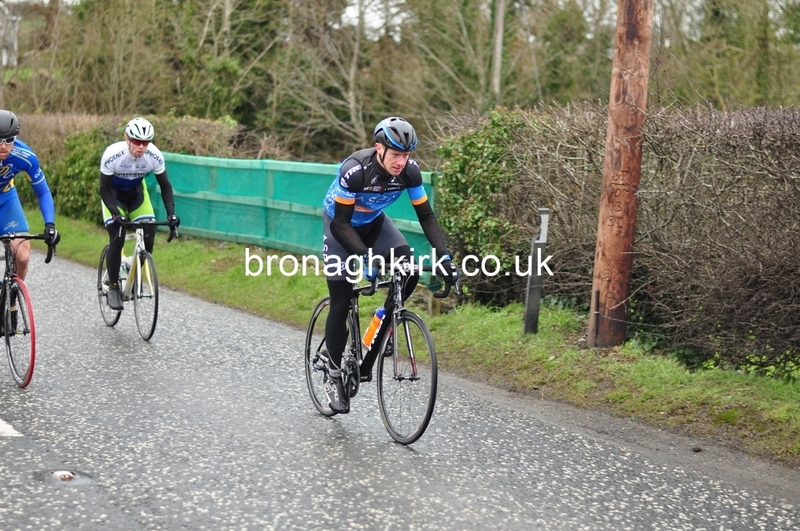 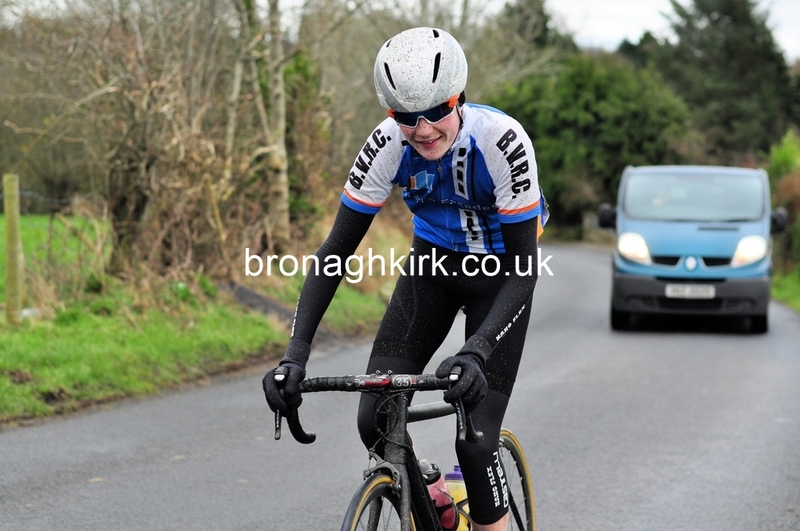 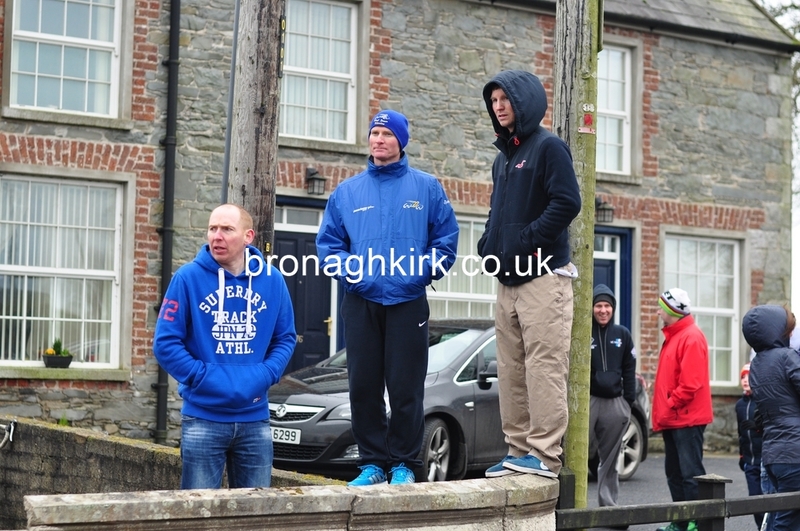 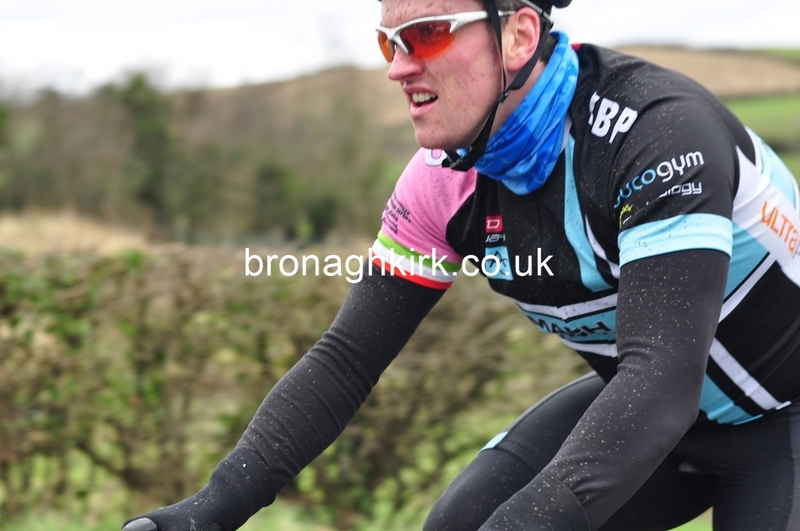 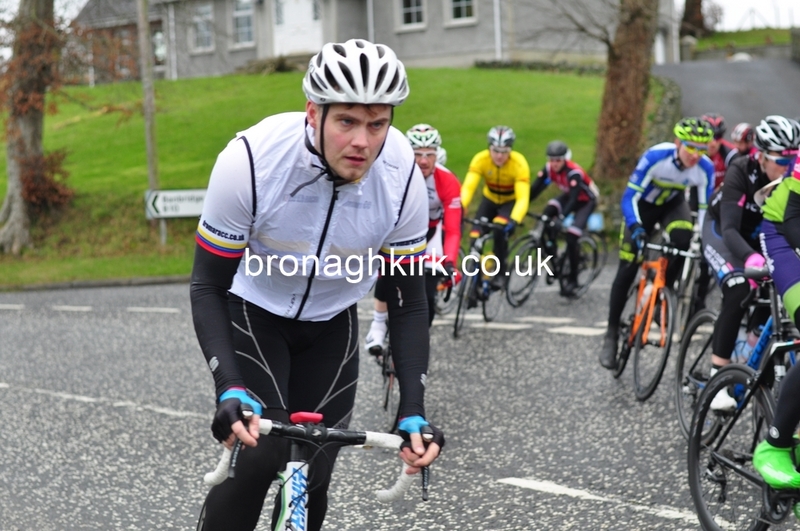 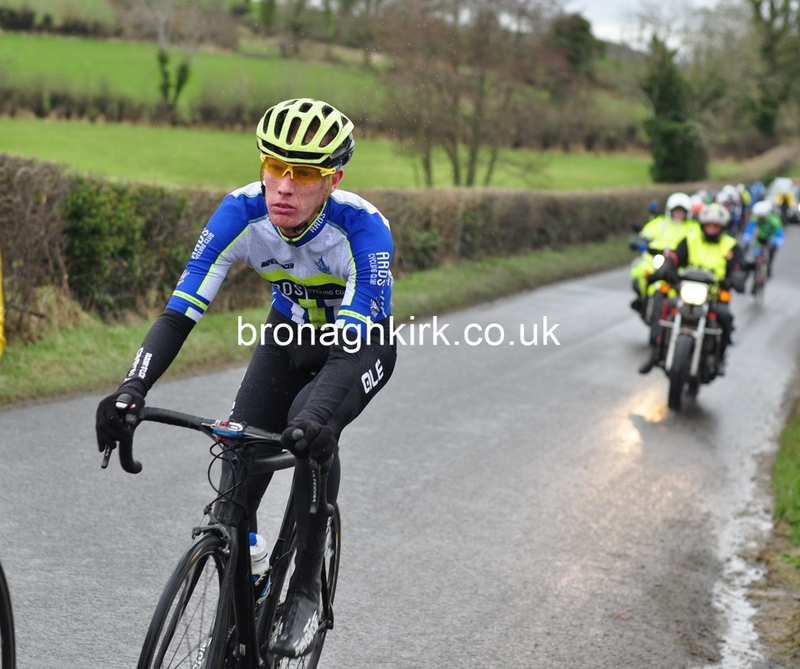 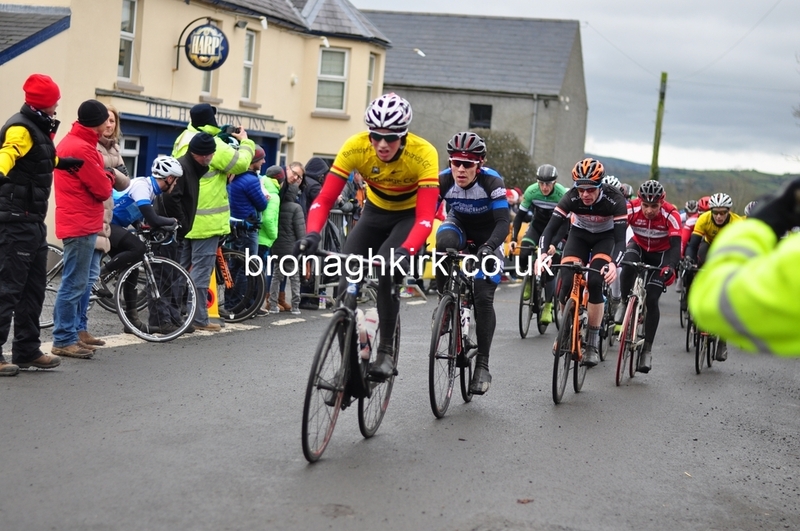 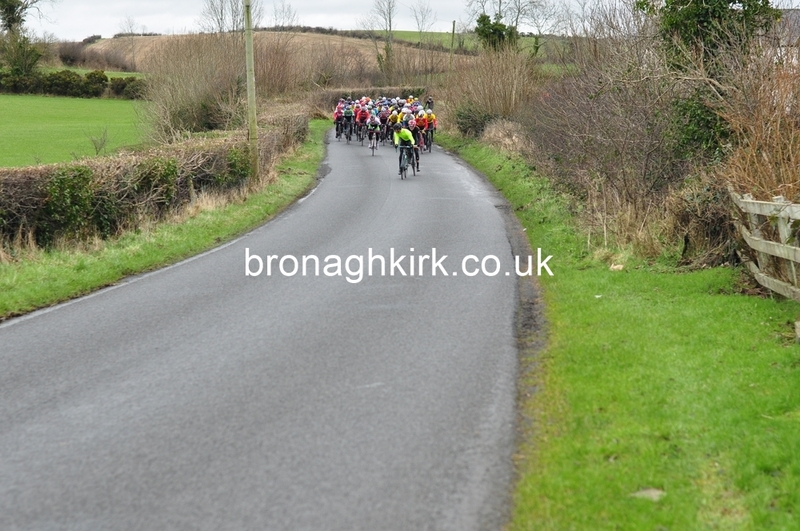 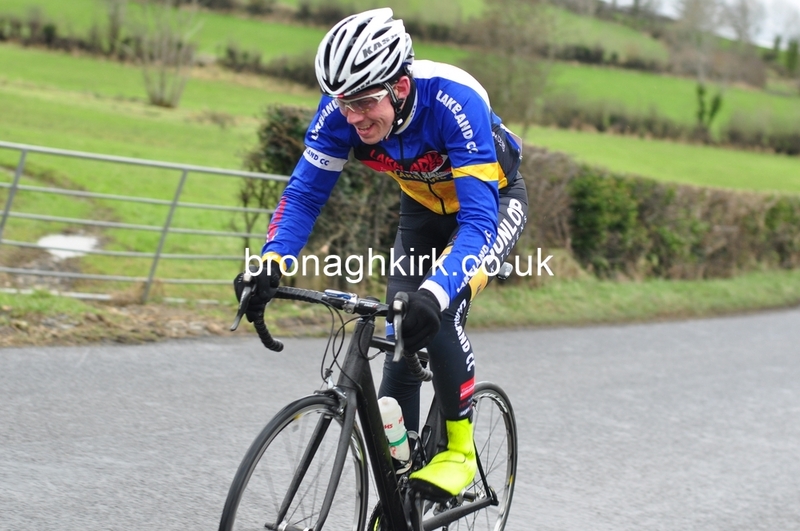 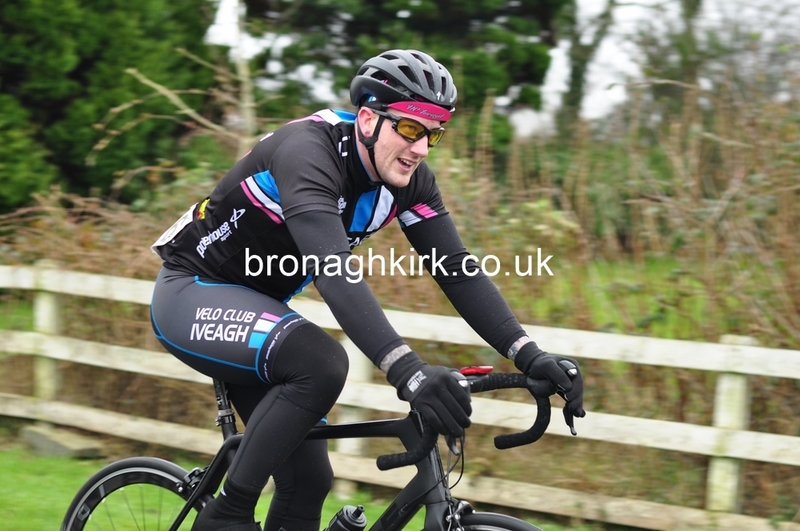 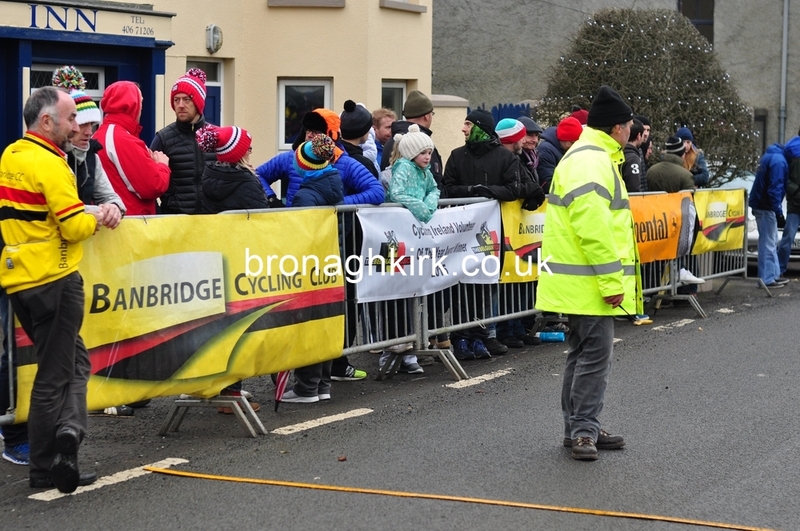 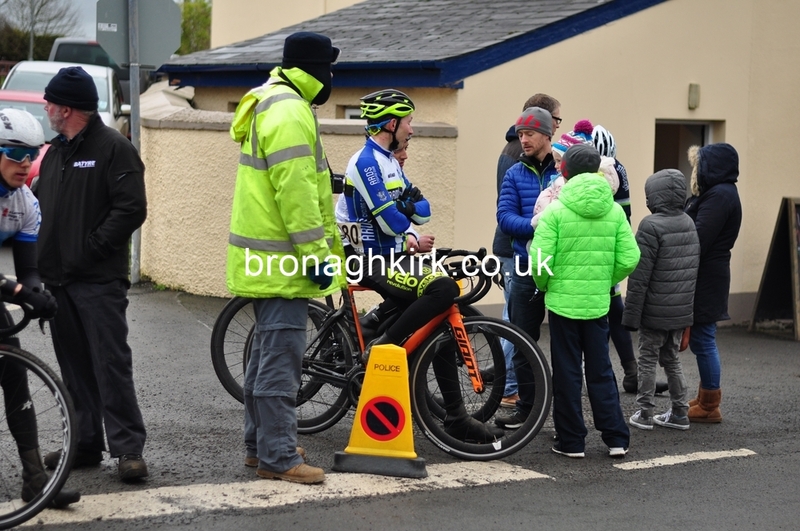 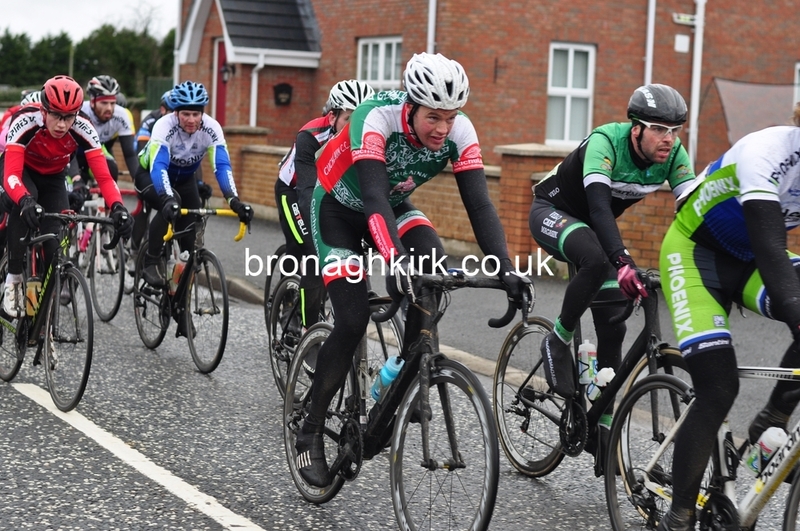 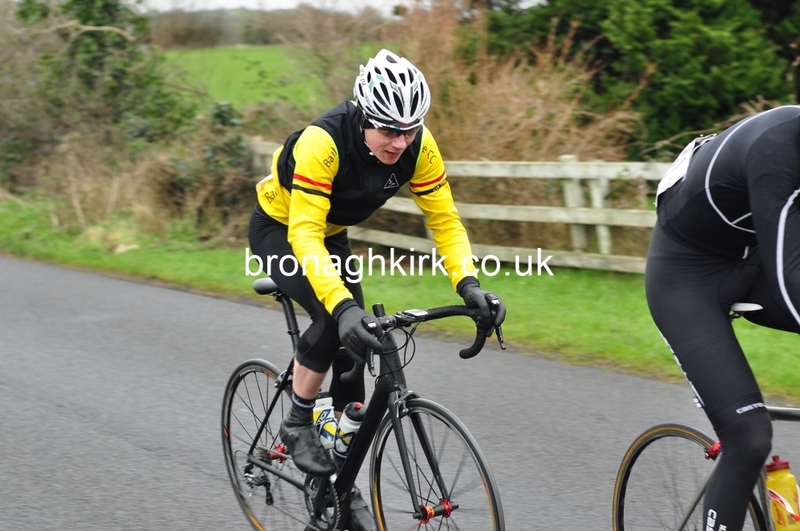 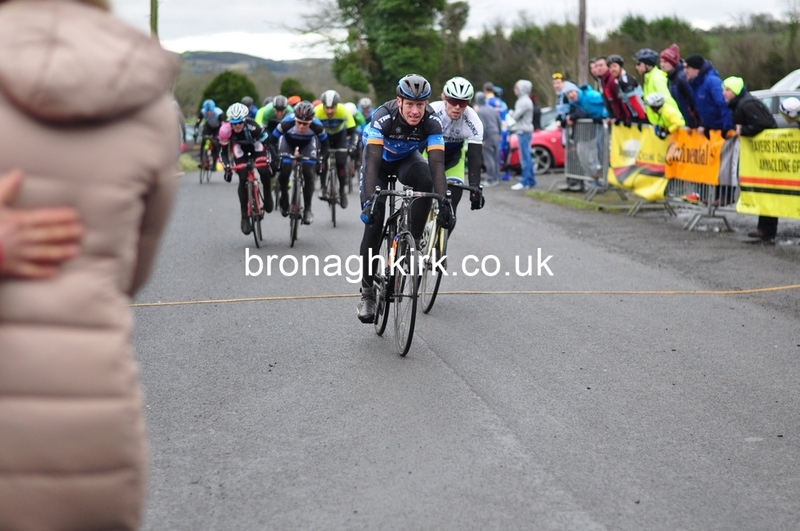 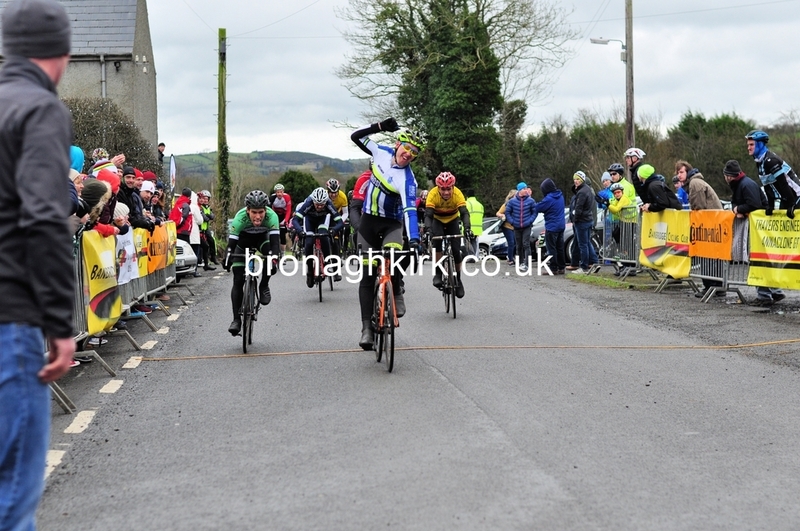 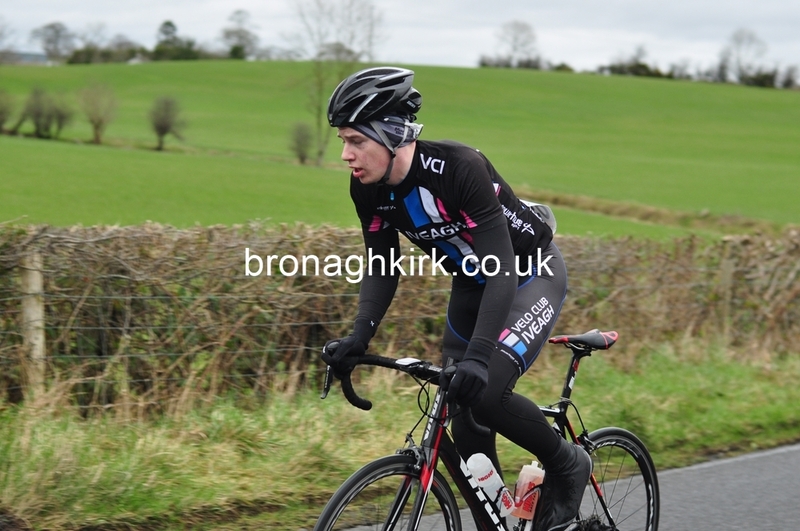 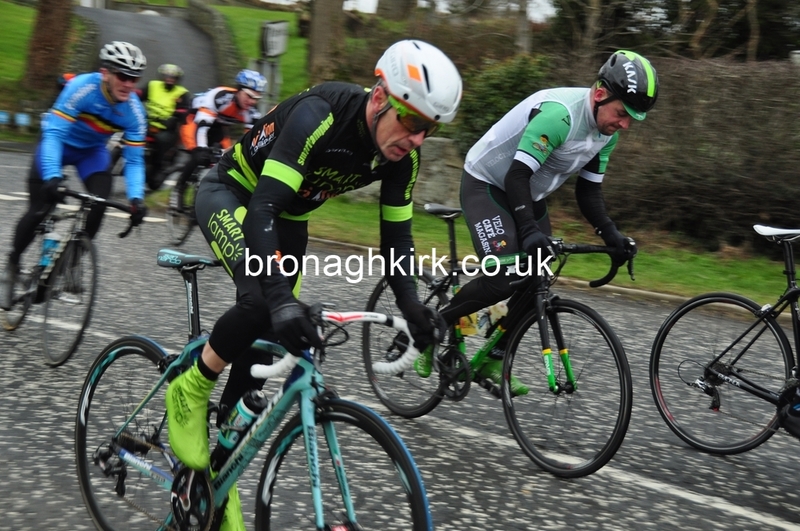 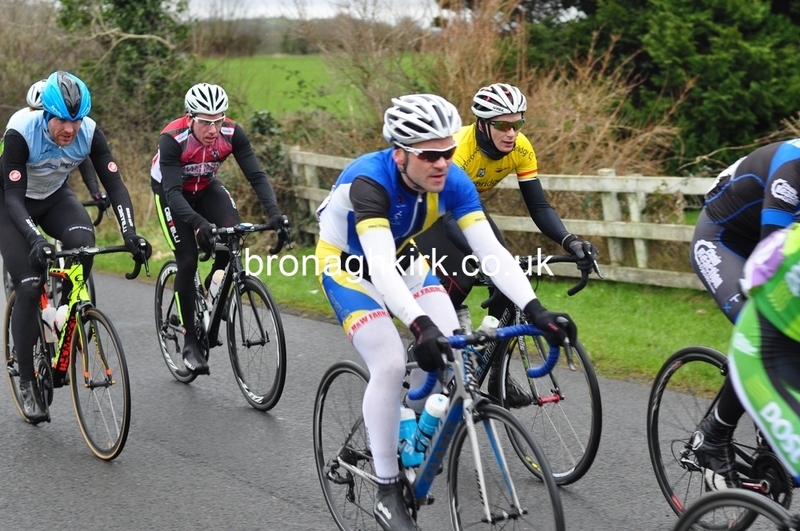 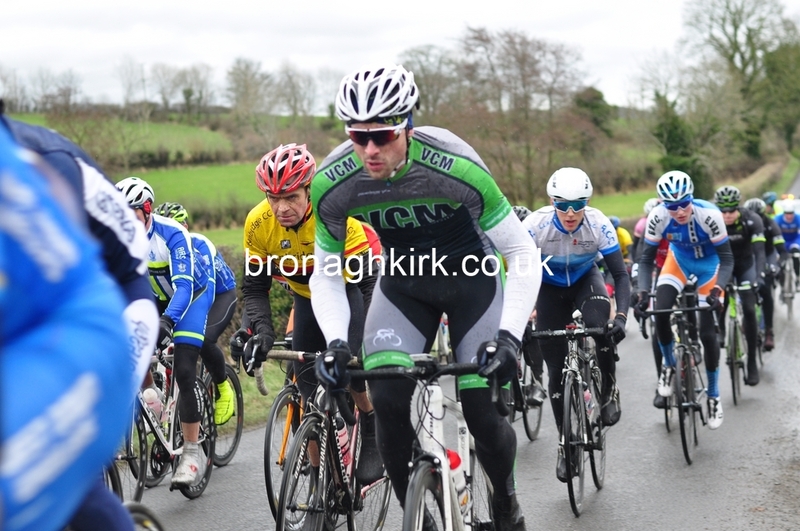 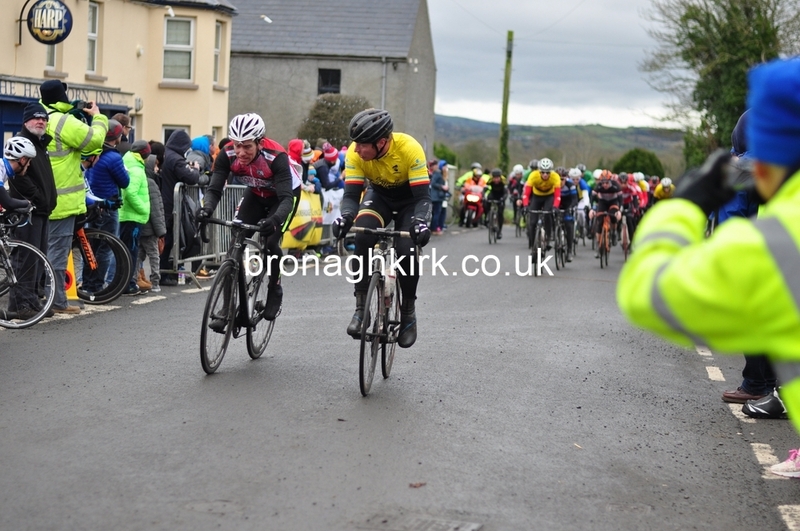 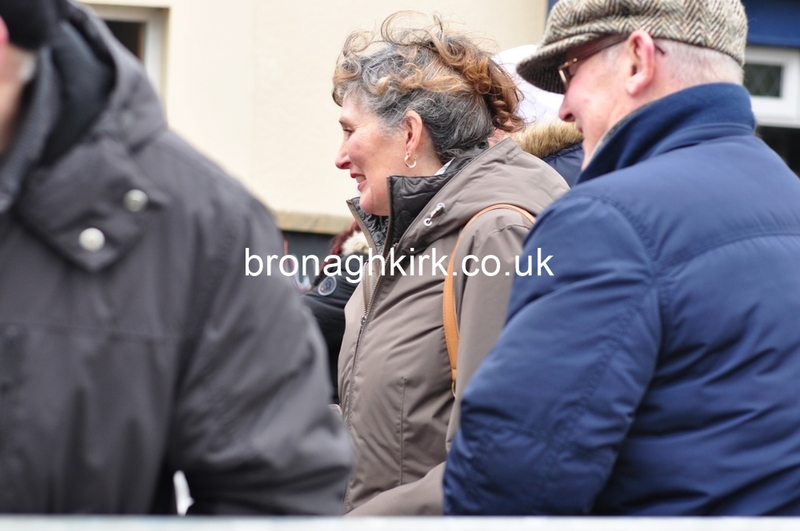 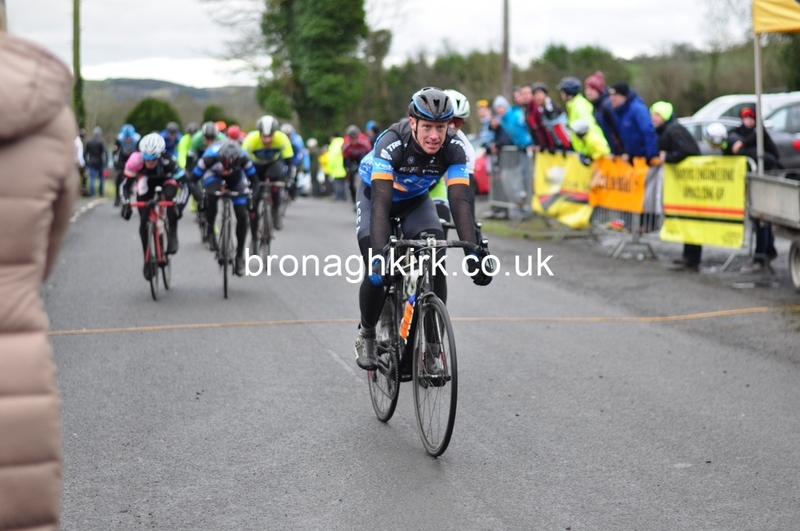 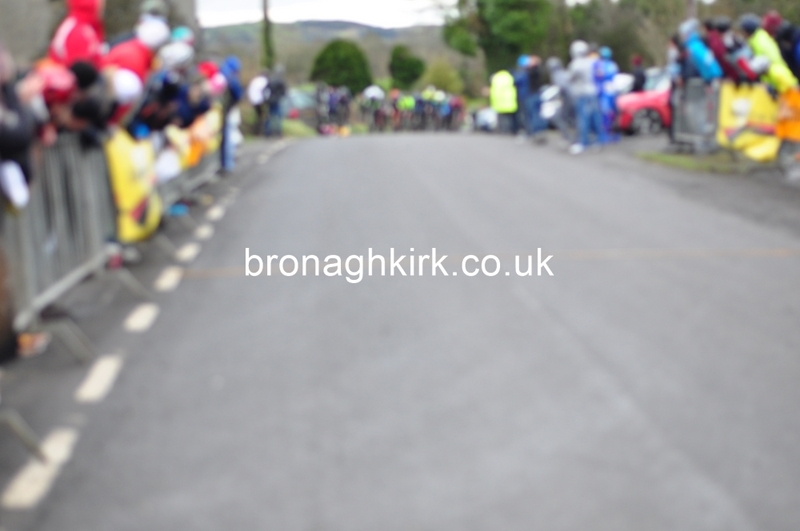 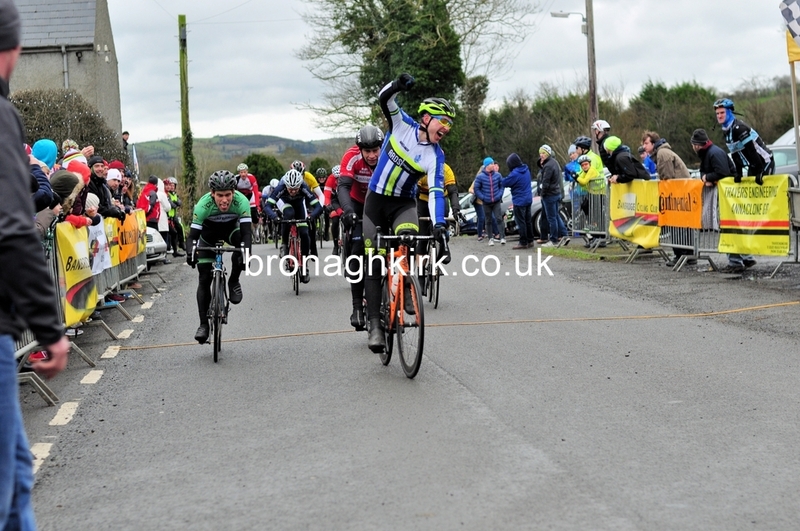 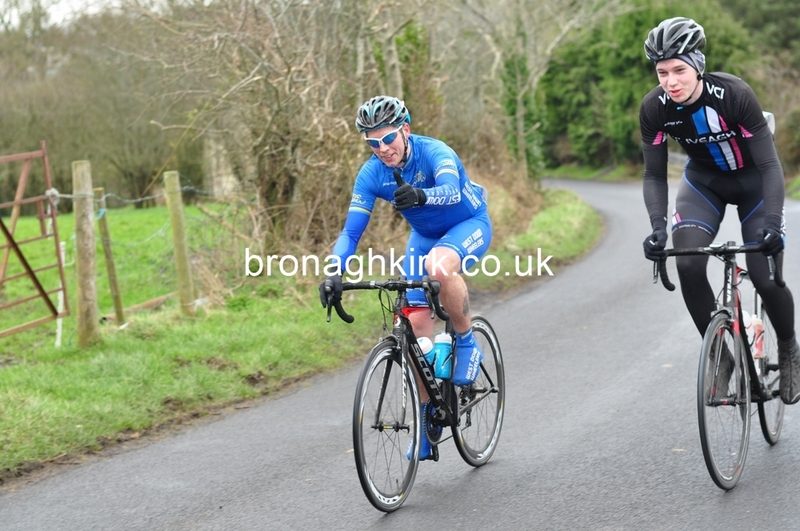 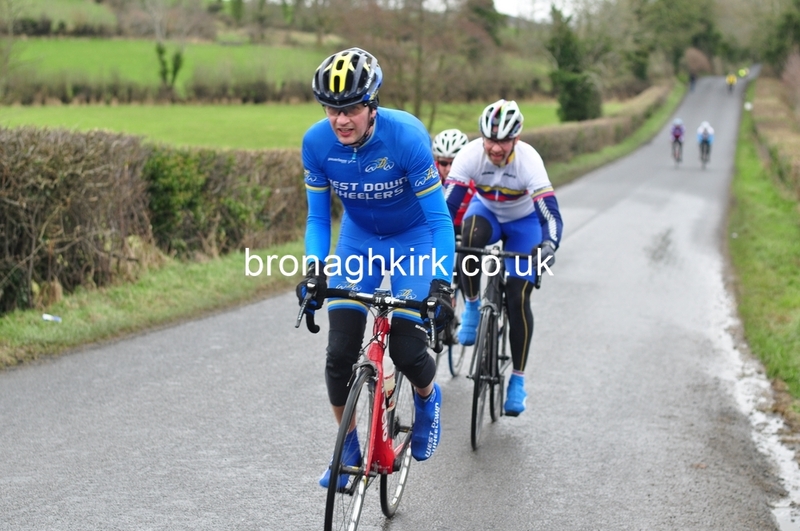 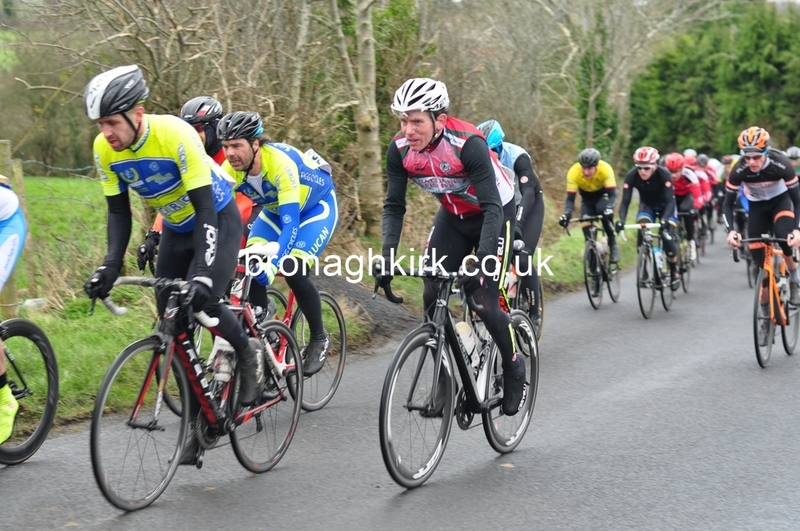 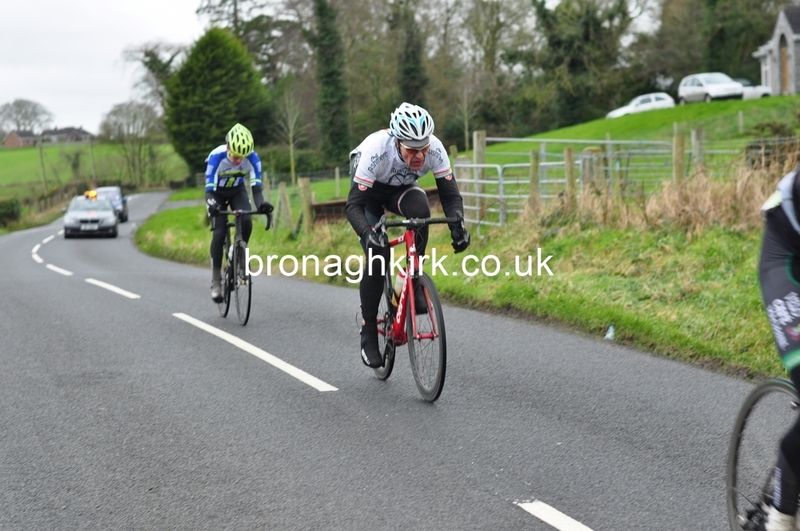 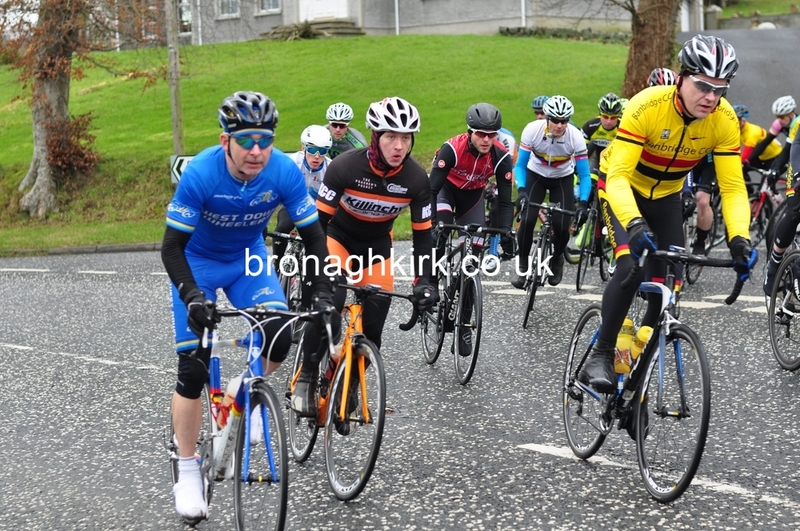 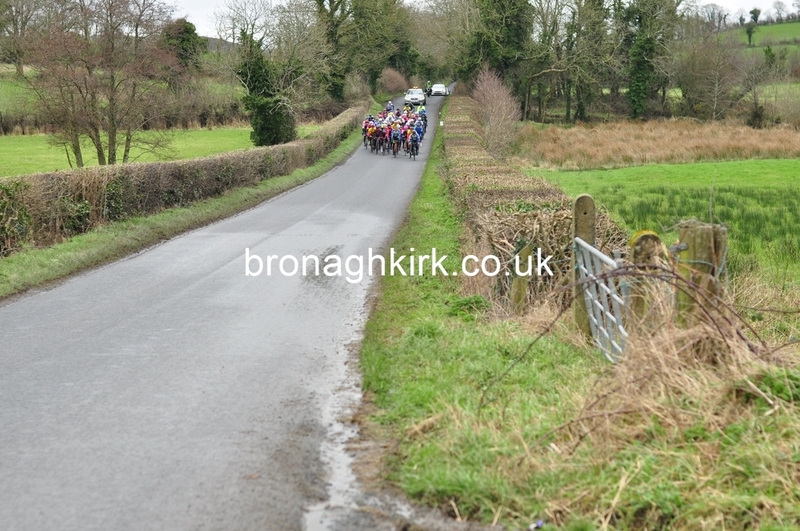 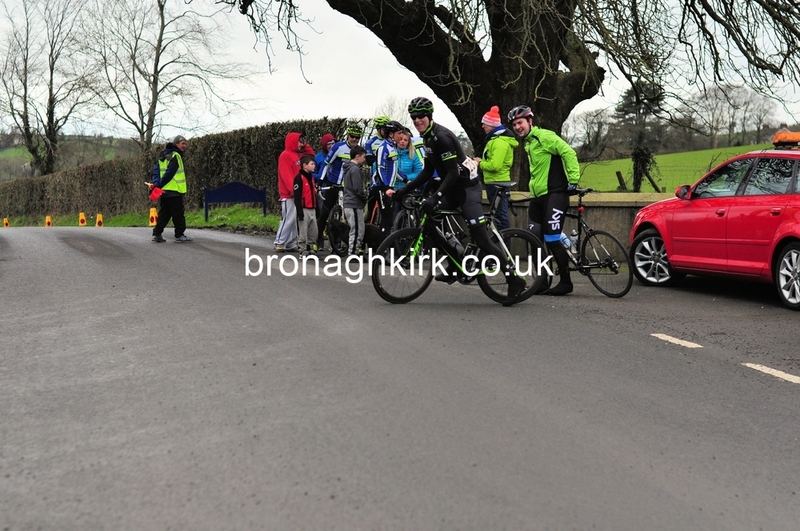 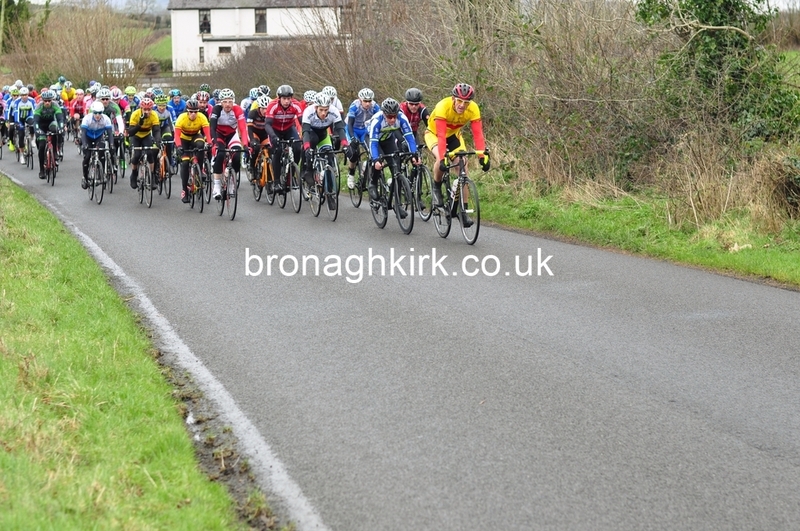 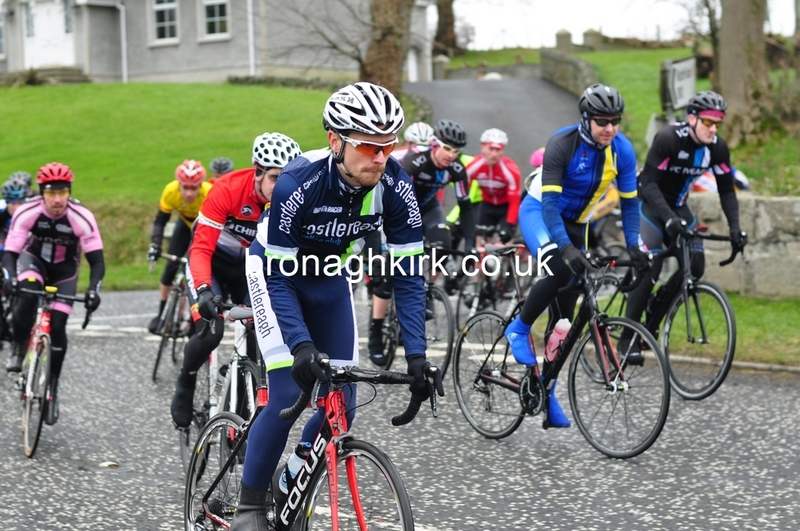 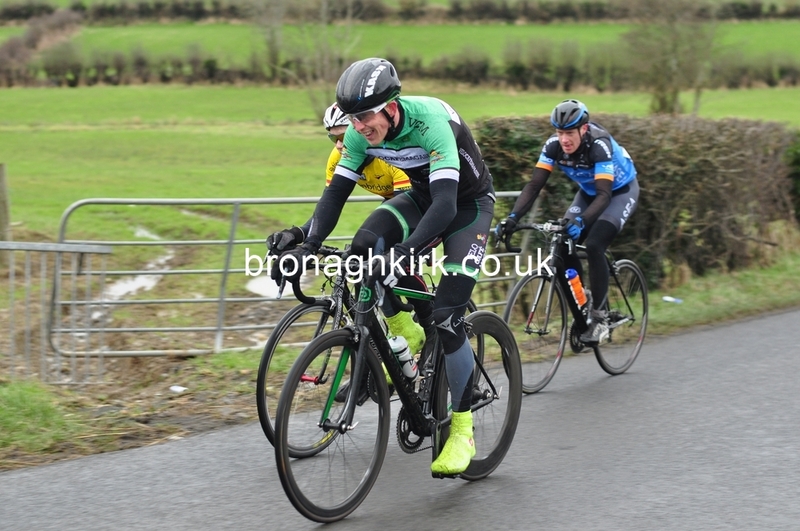 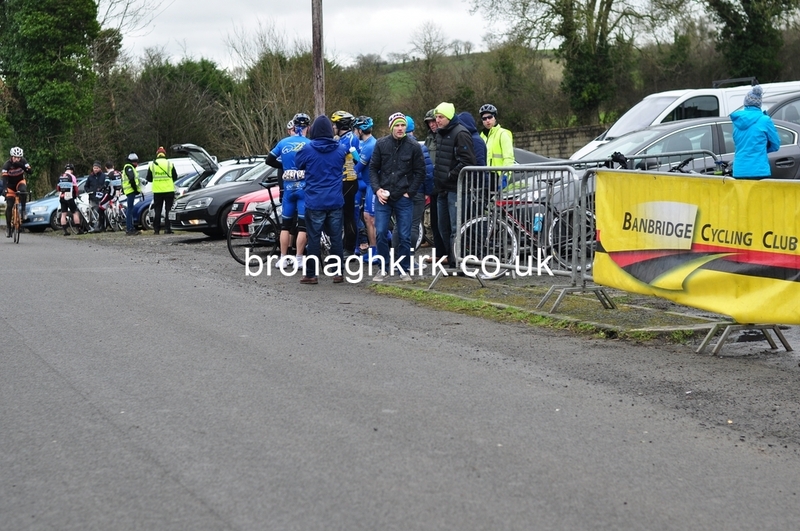 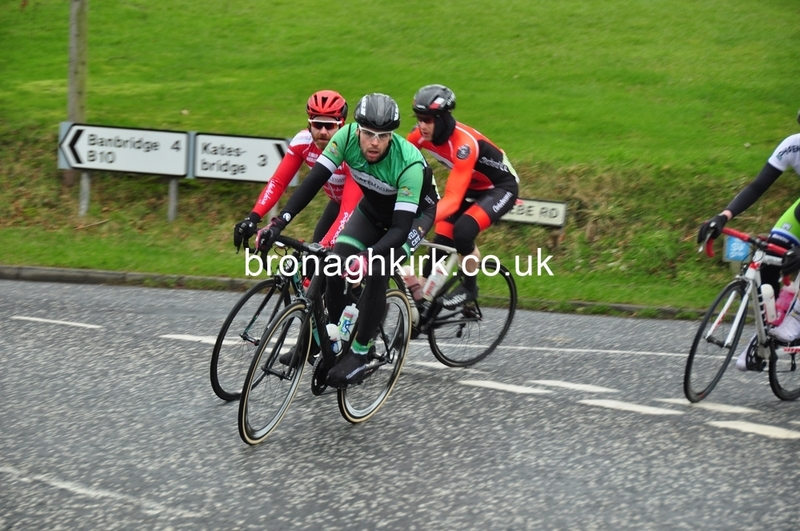 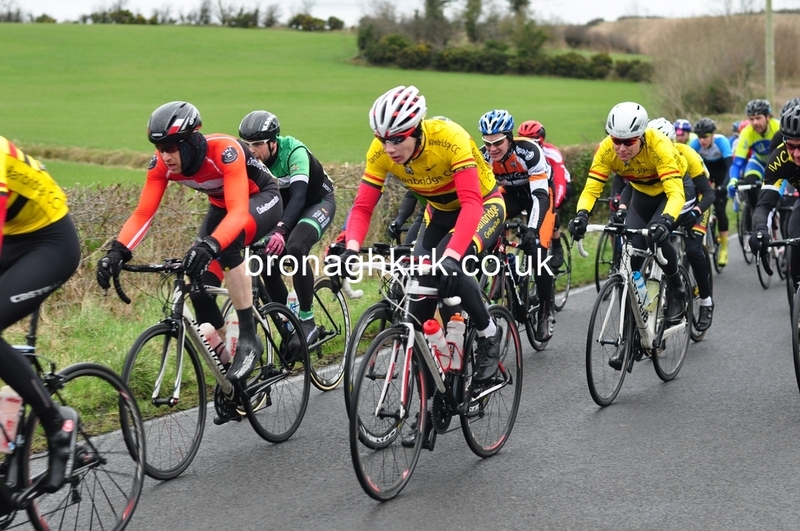 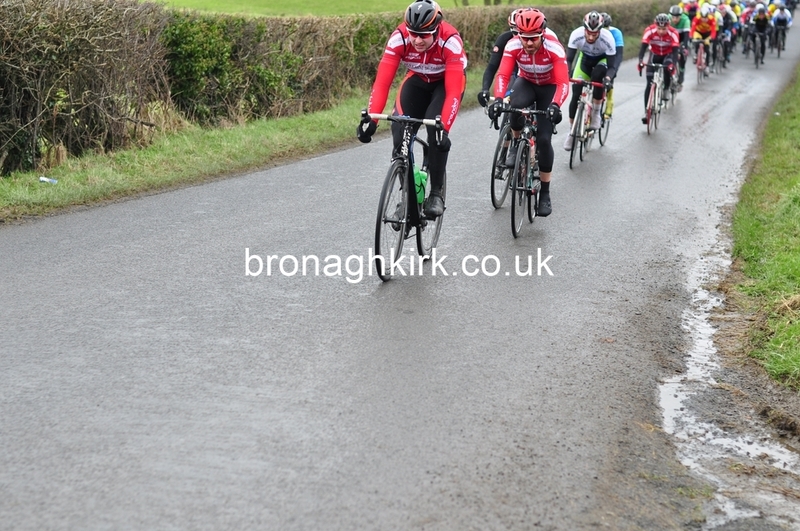 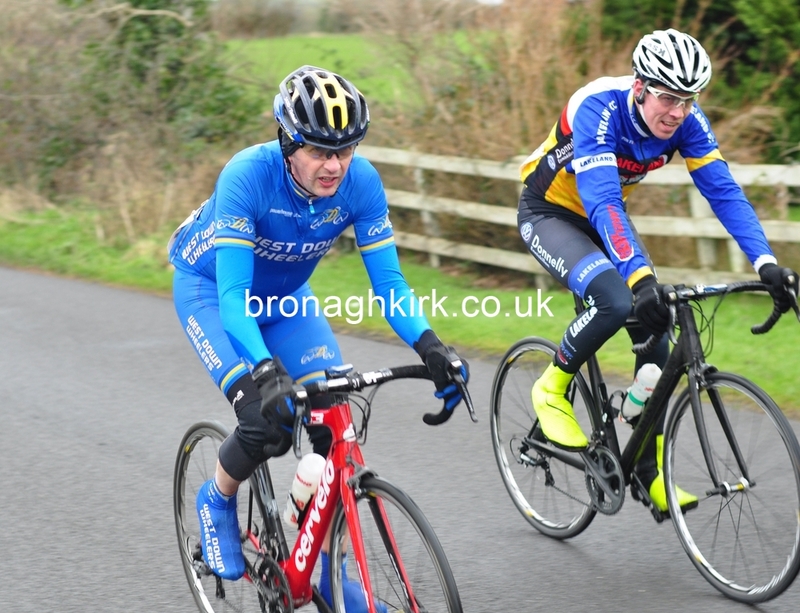 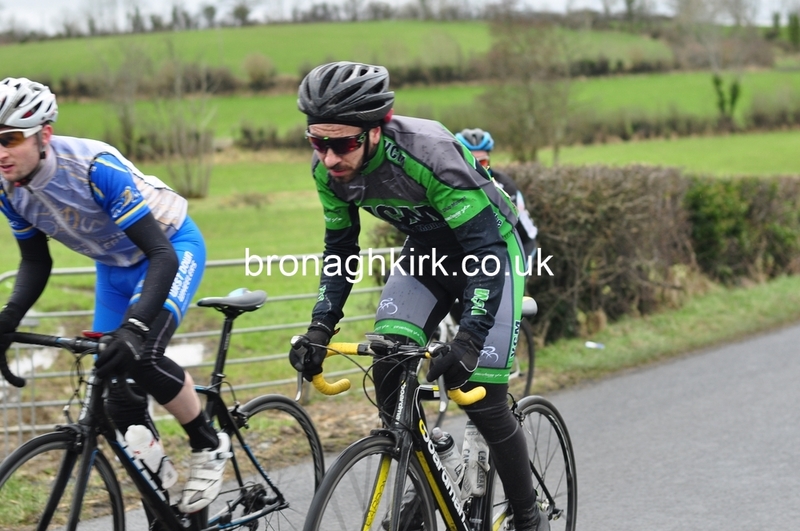 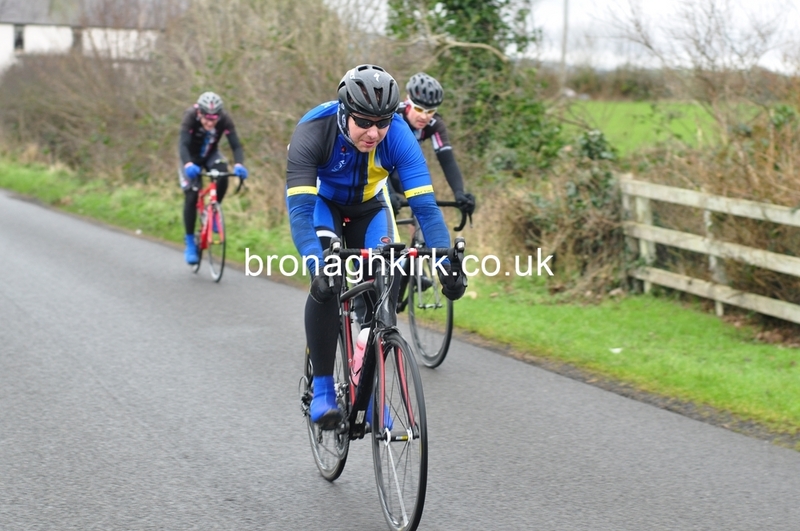 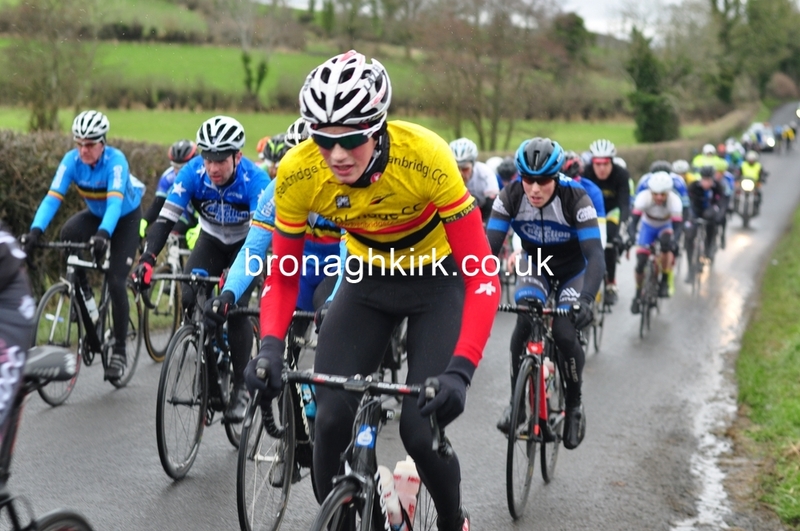 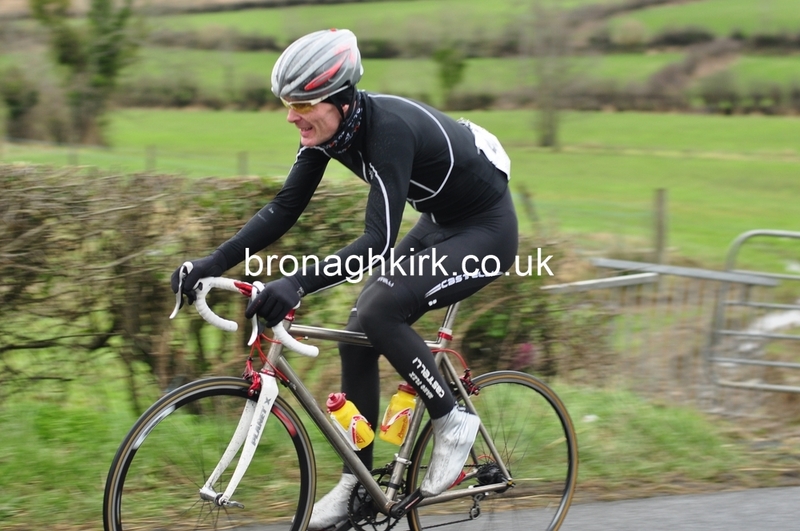 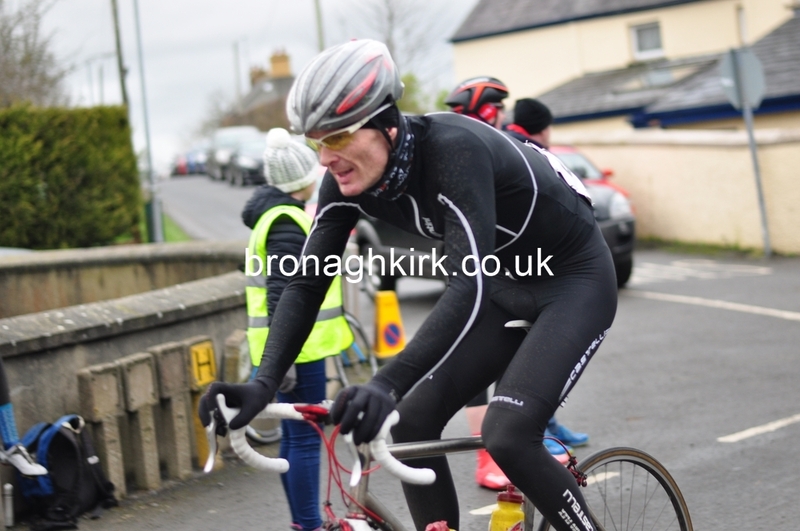 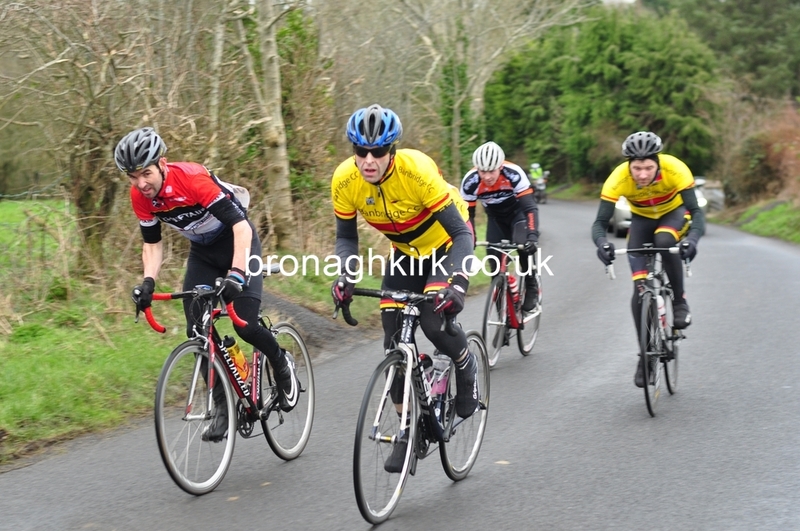 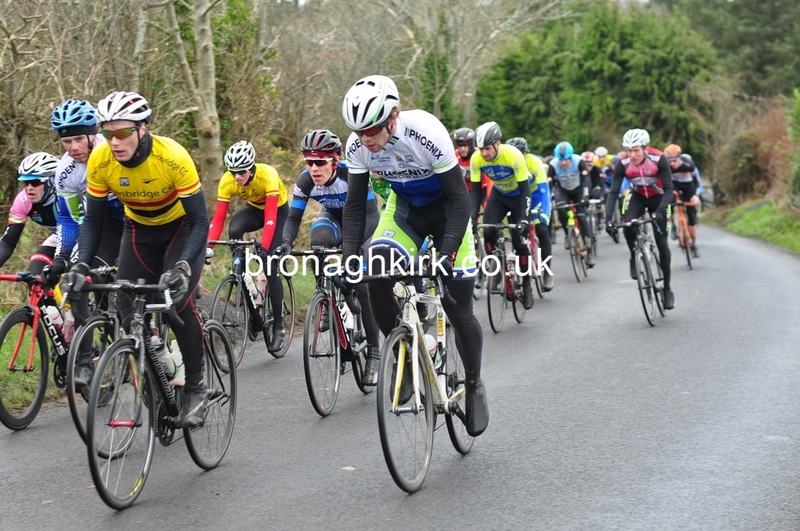 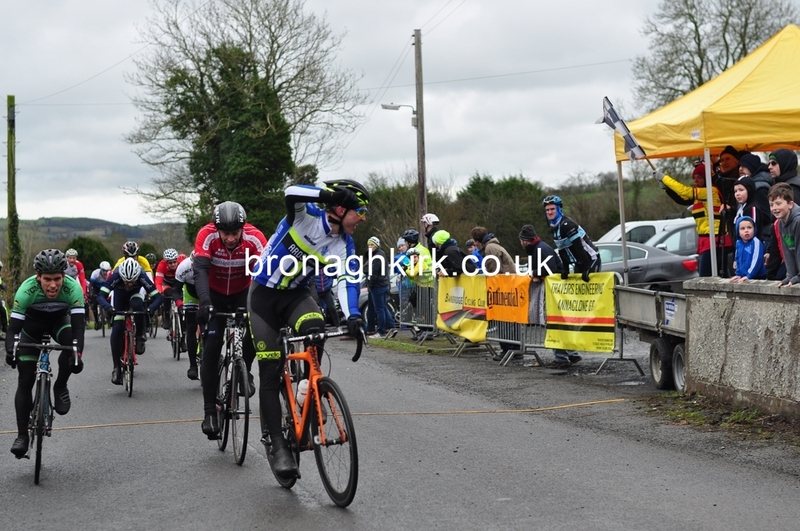 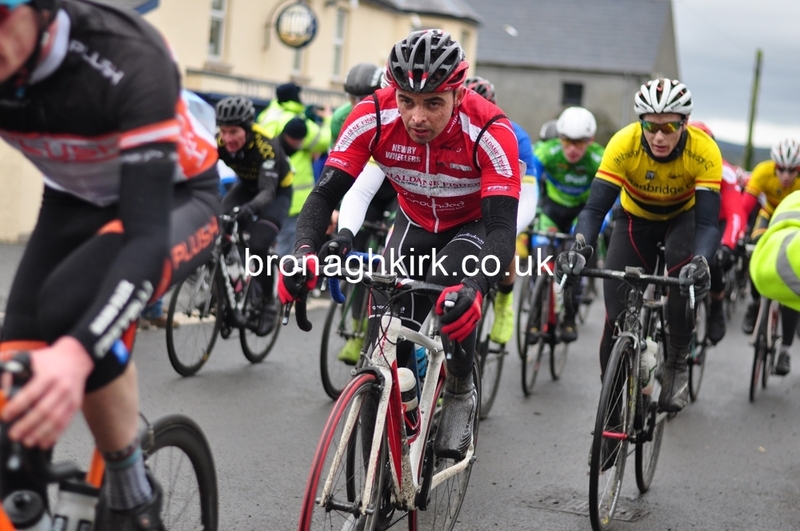 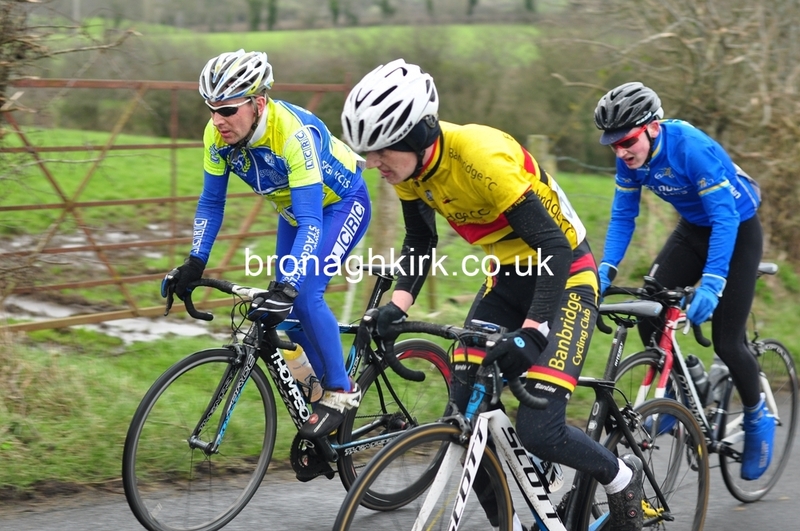 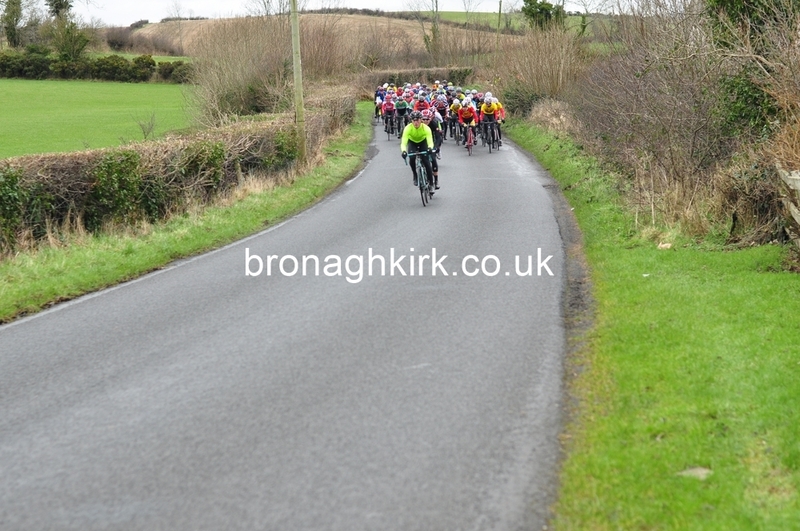 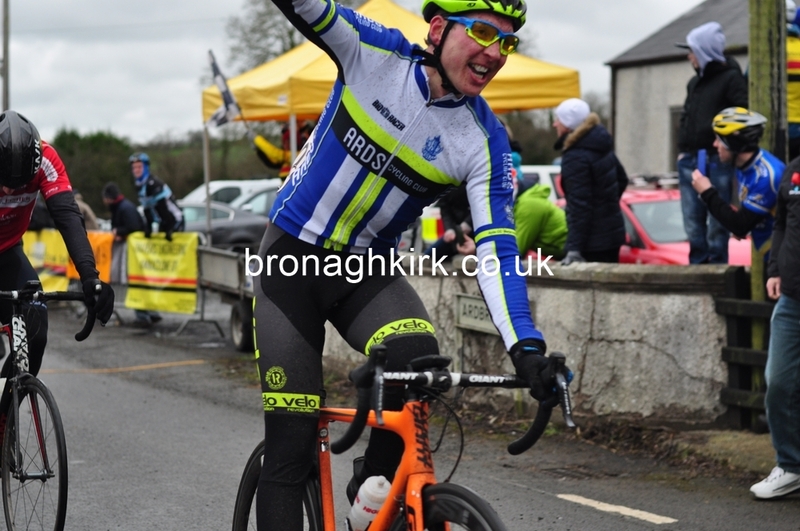 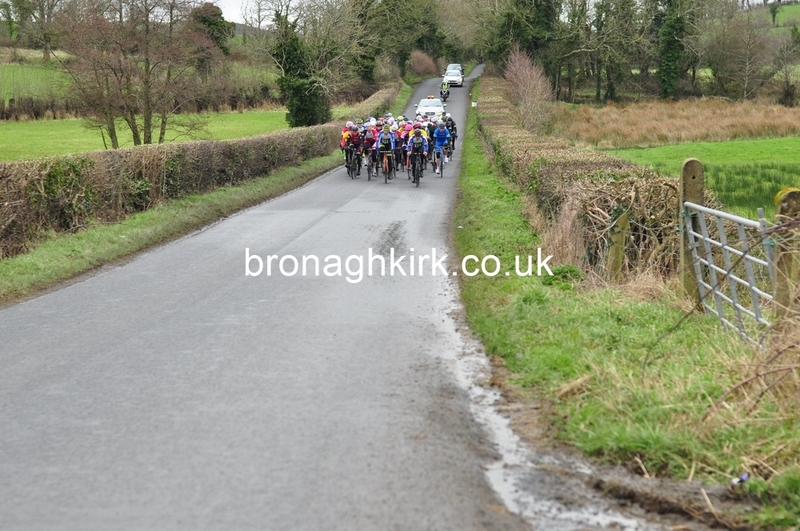 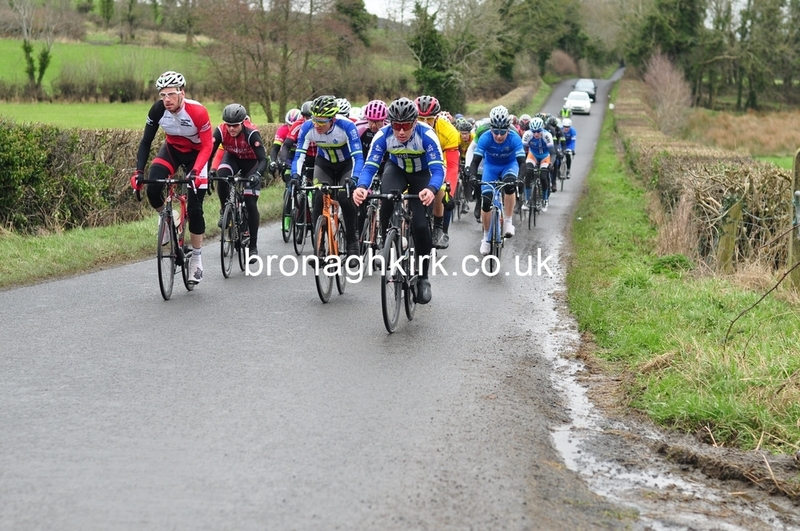 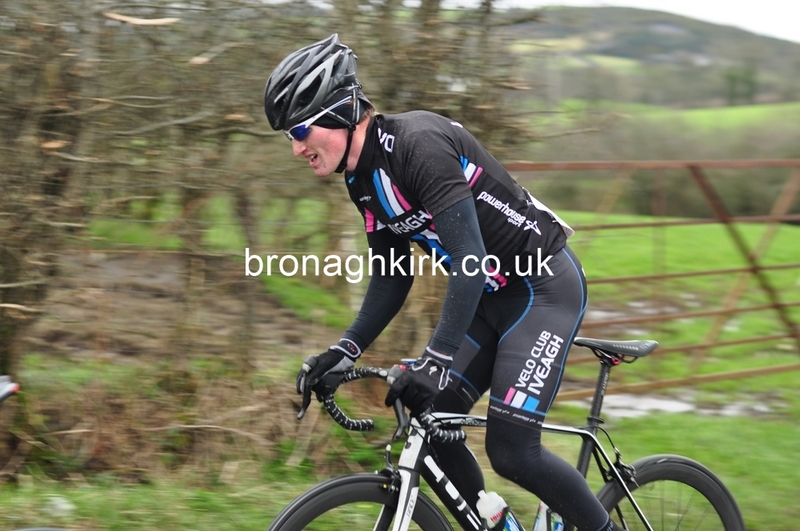 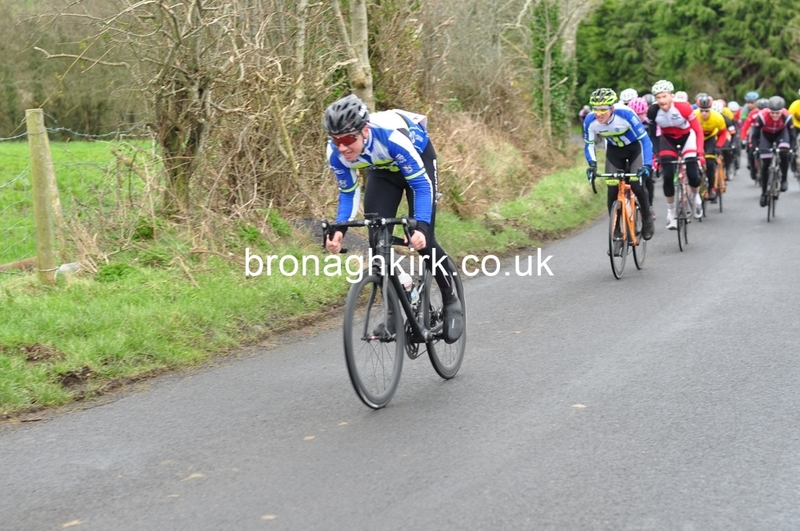 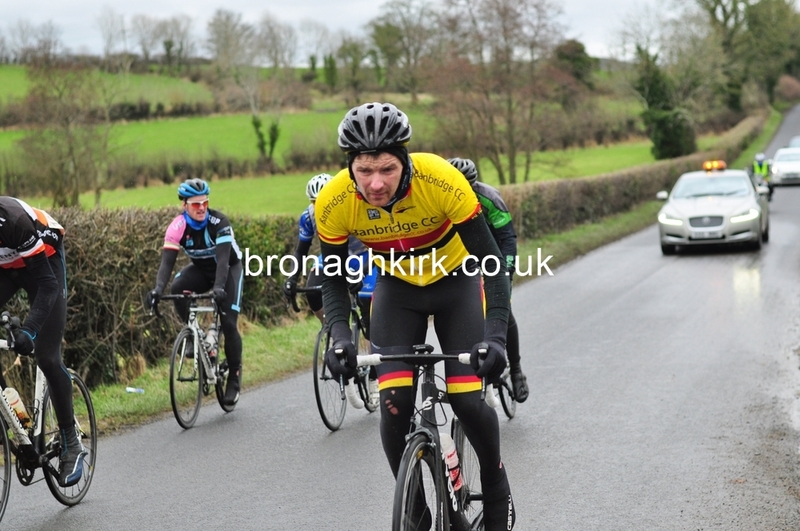 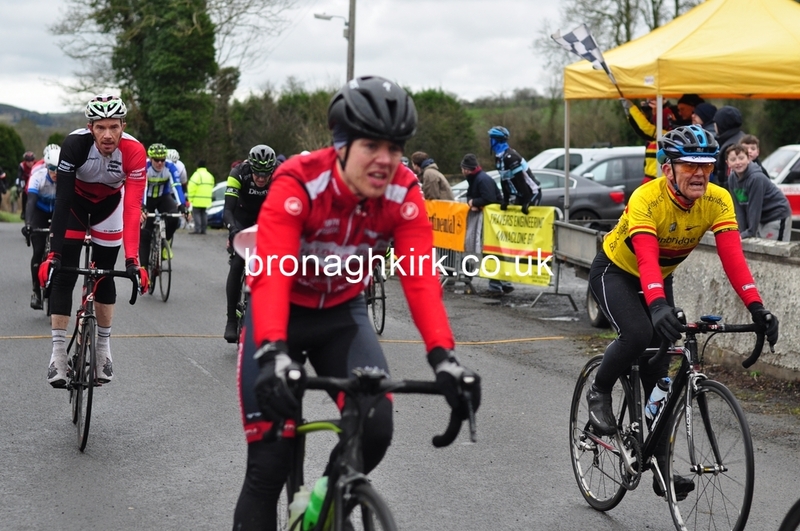 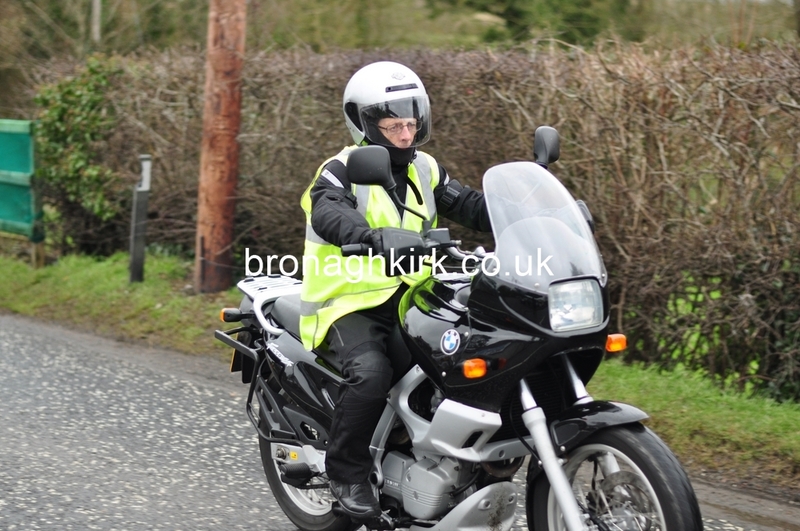 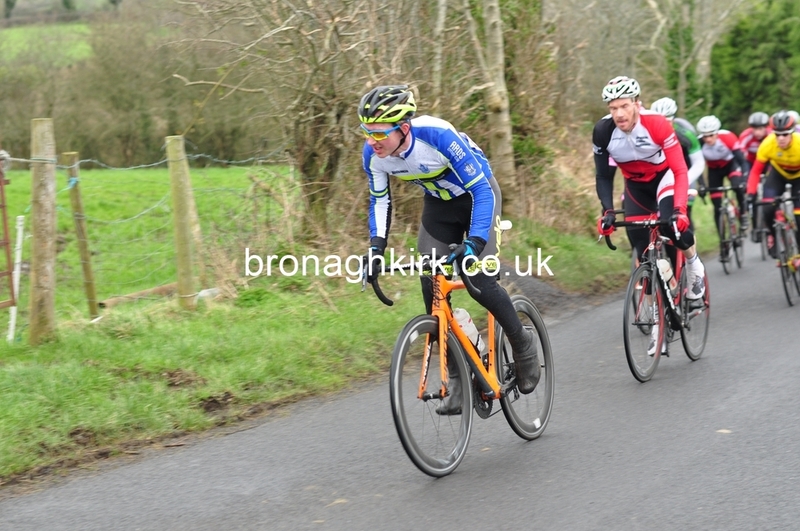 Dromore man Roger Aiken (Asea Wheelworx) won the 'A' race in a bunch sprint after six laps of the hilly circuit.? 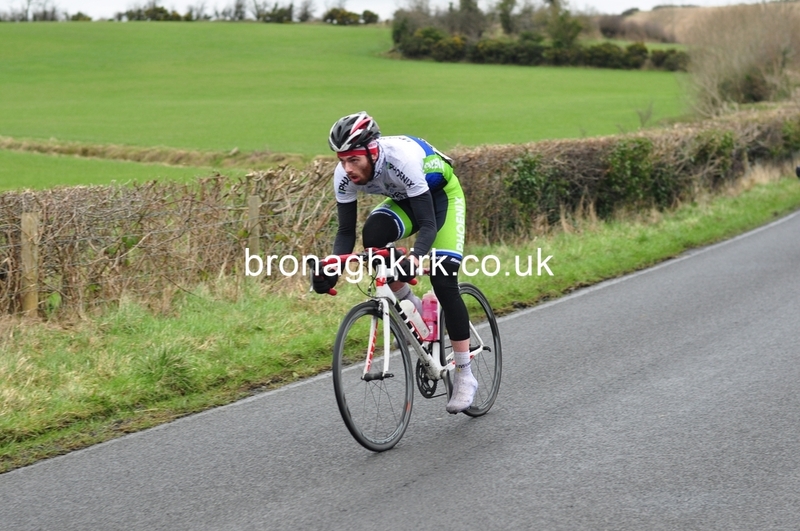 (50 miles). 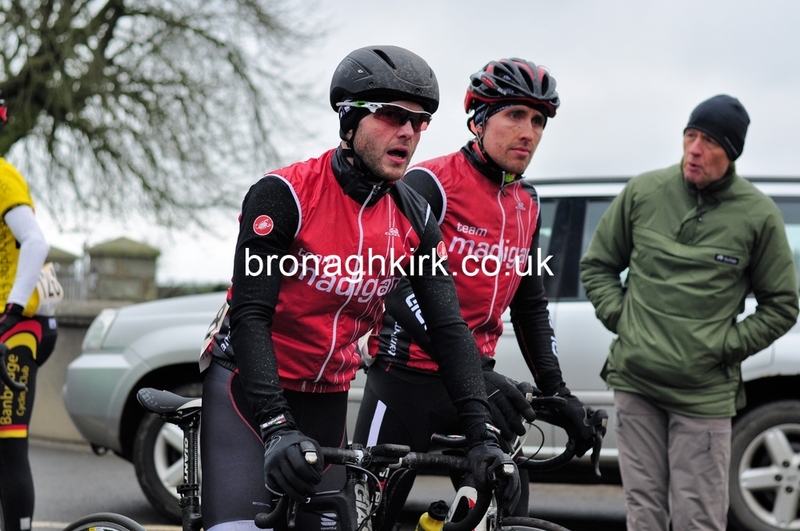 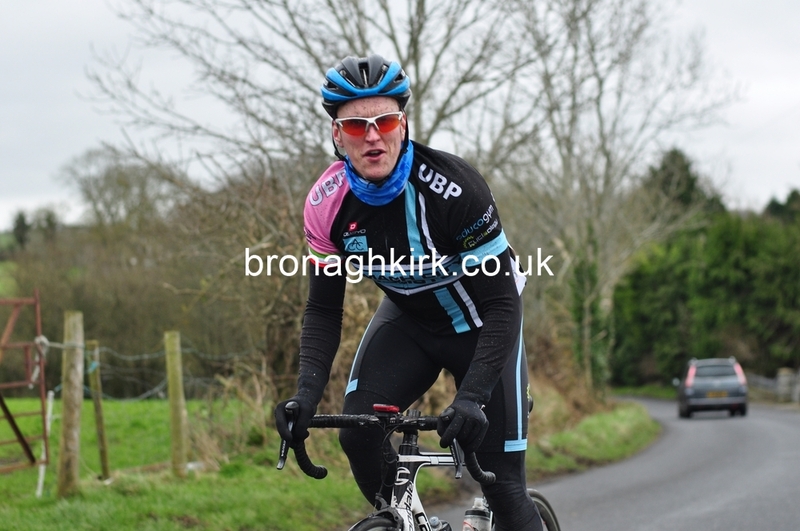 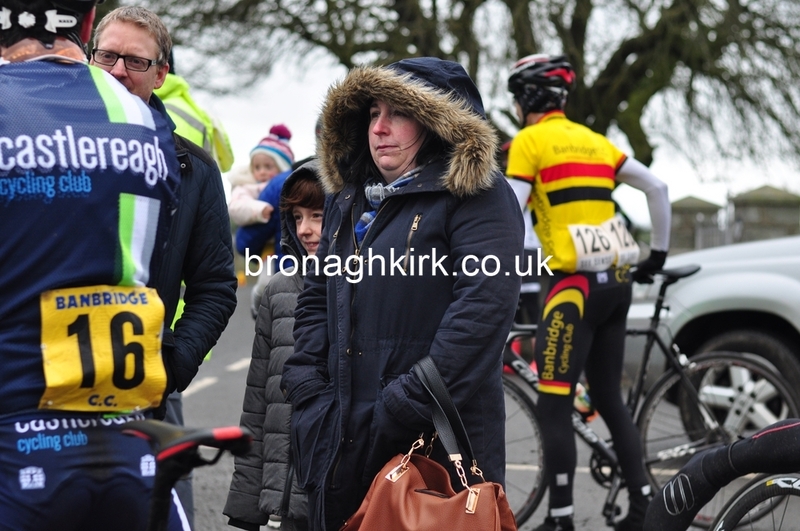 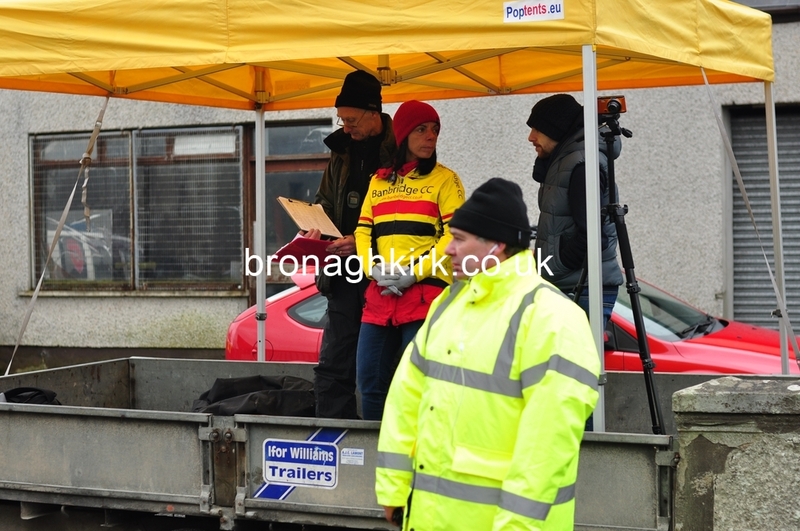 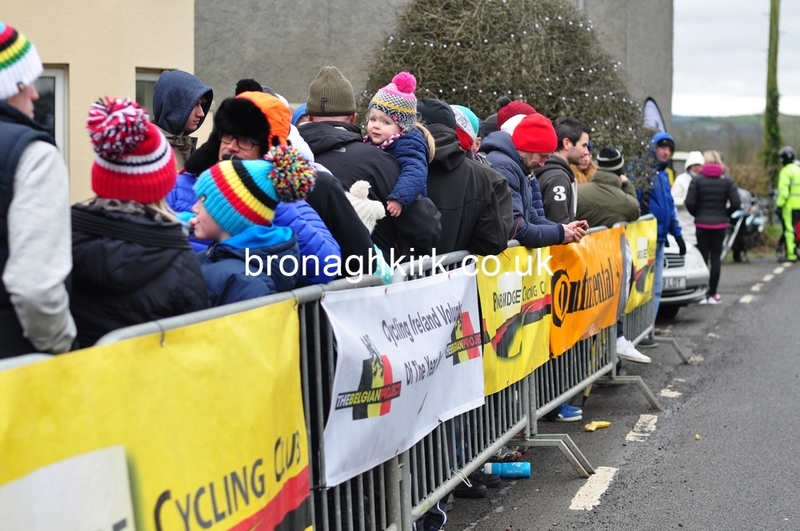 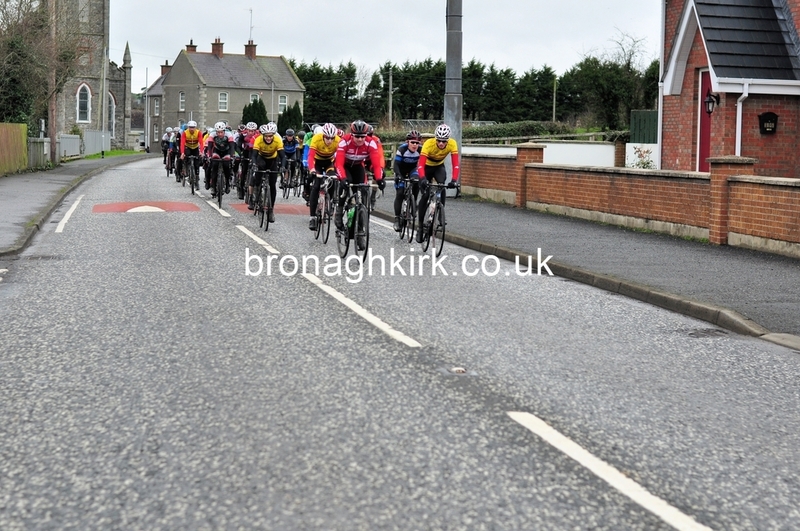 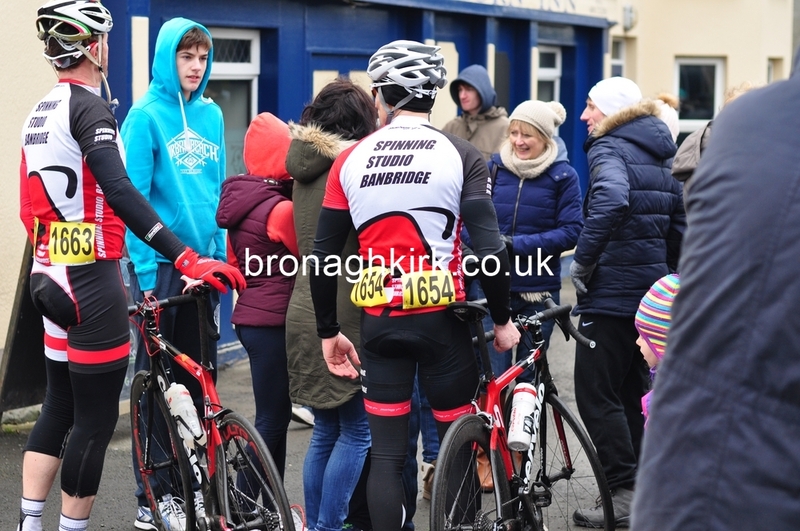 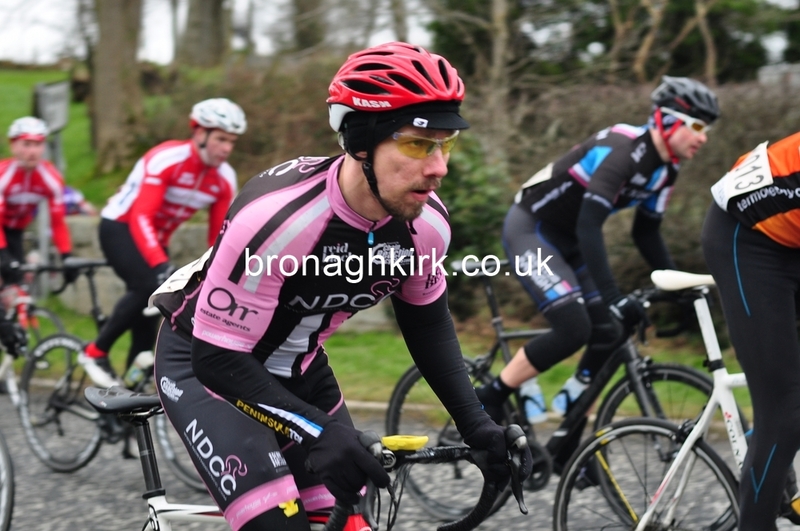 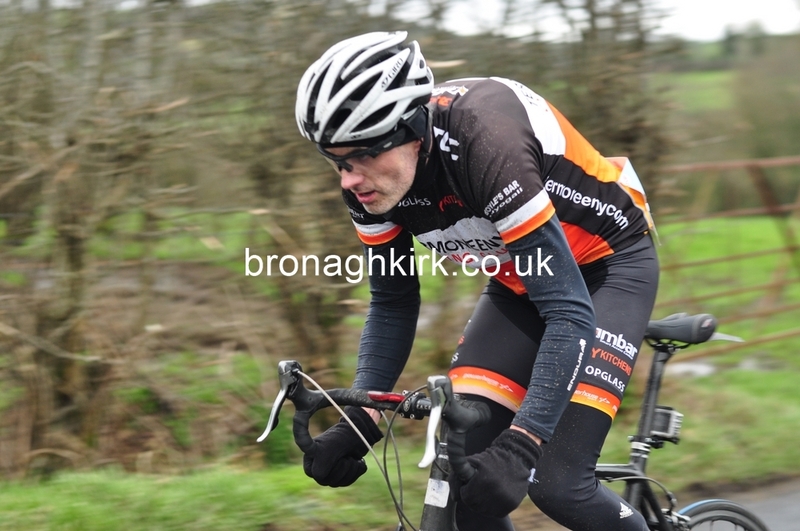 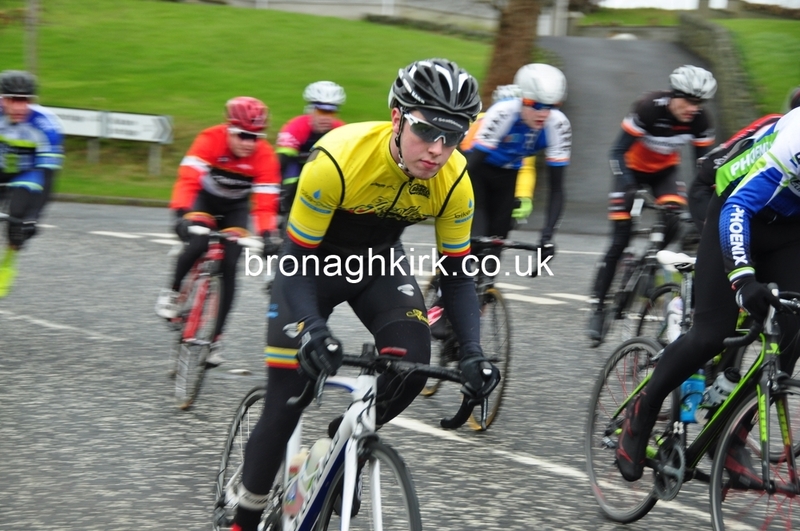 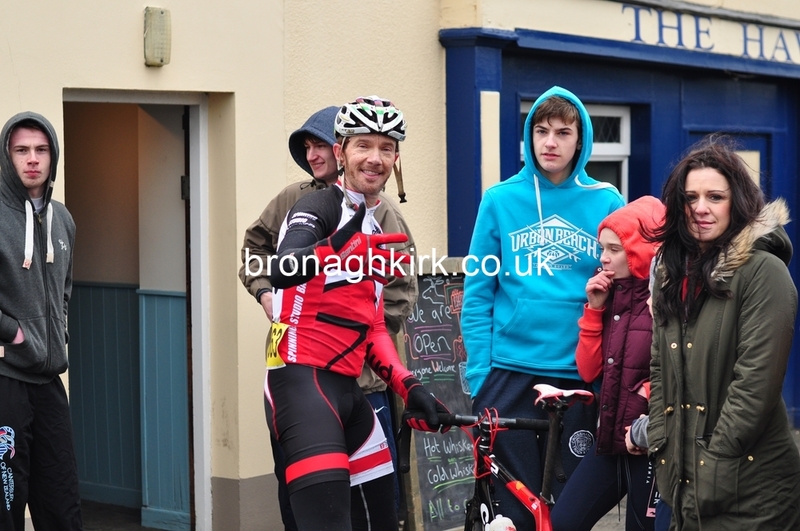 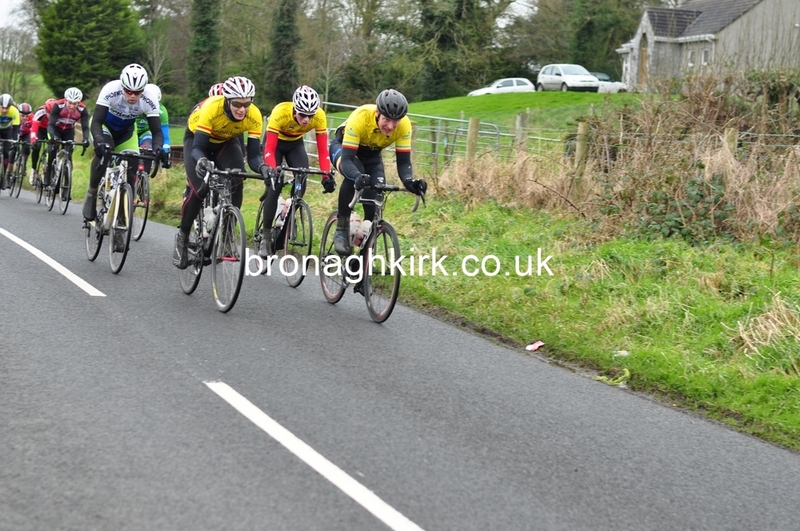 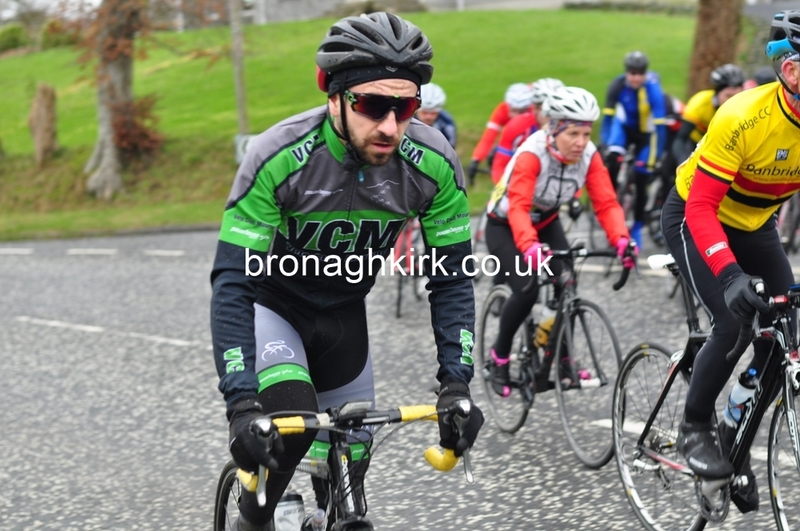 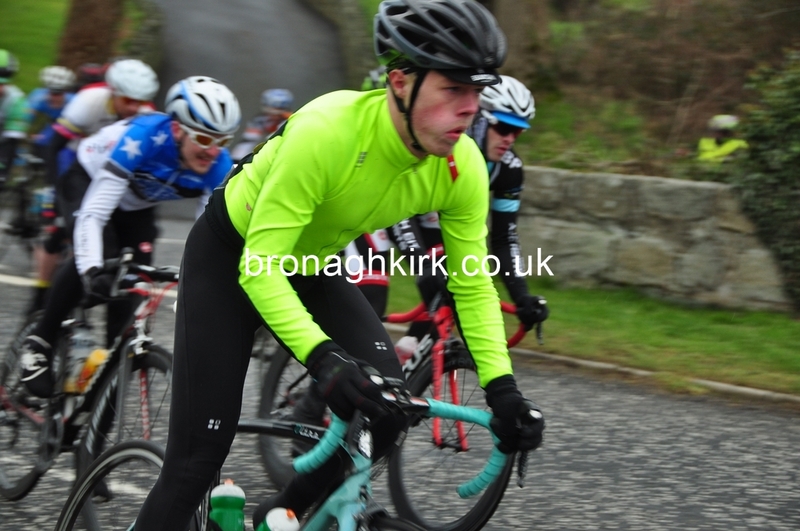 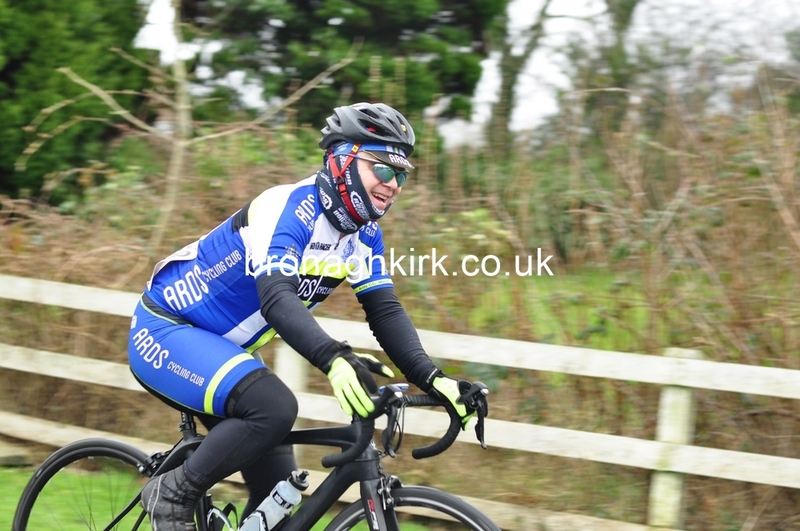 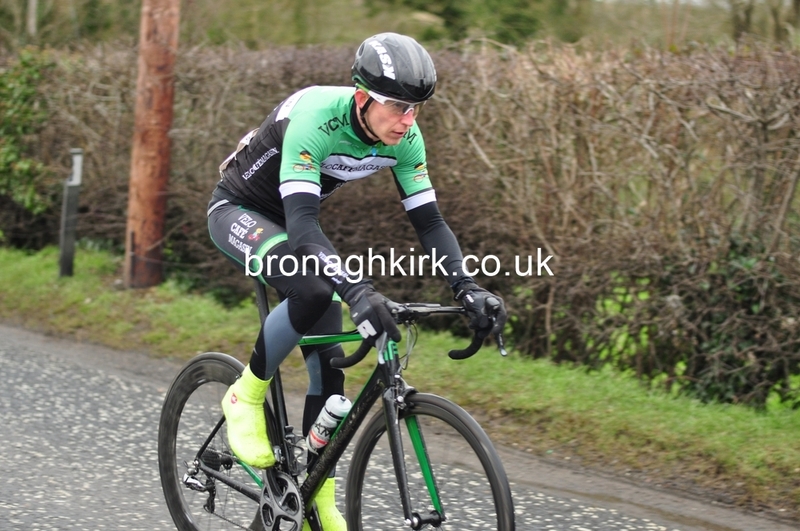 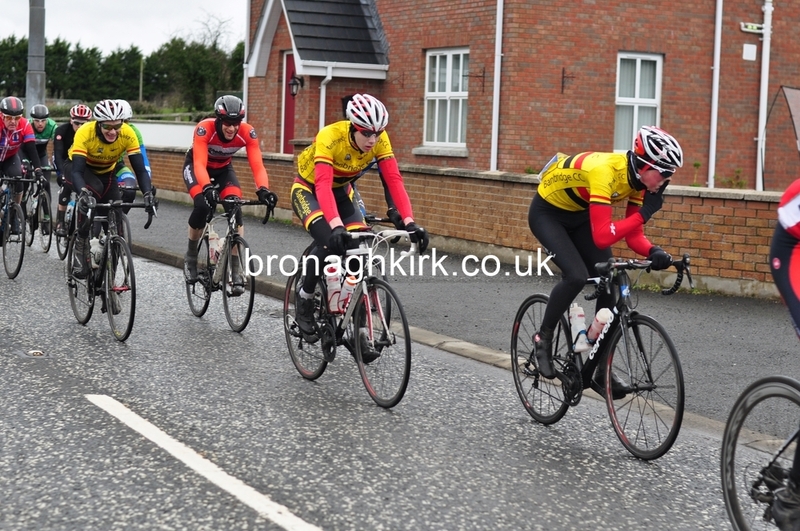 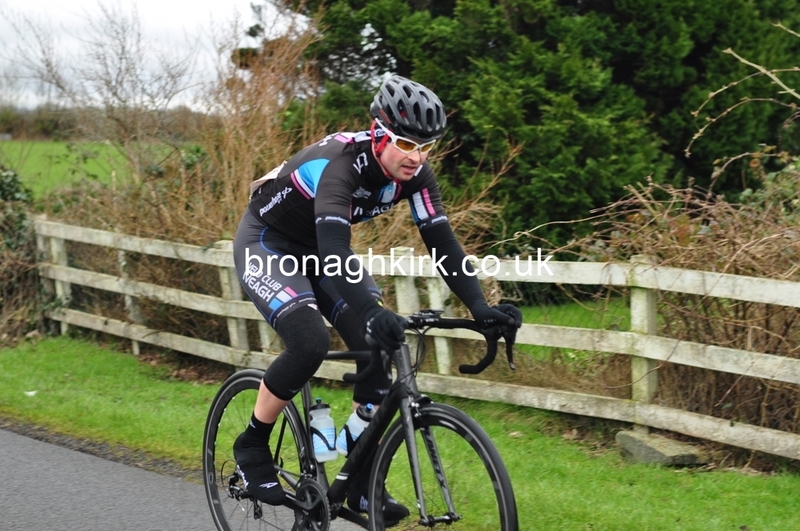 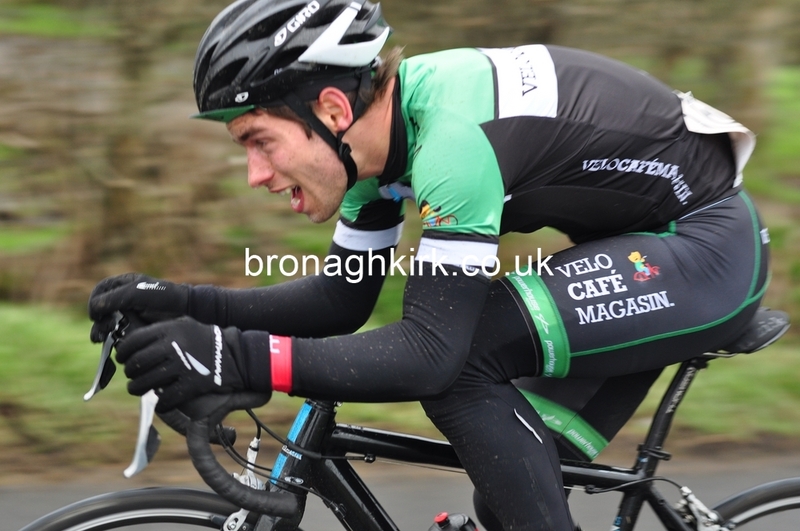 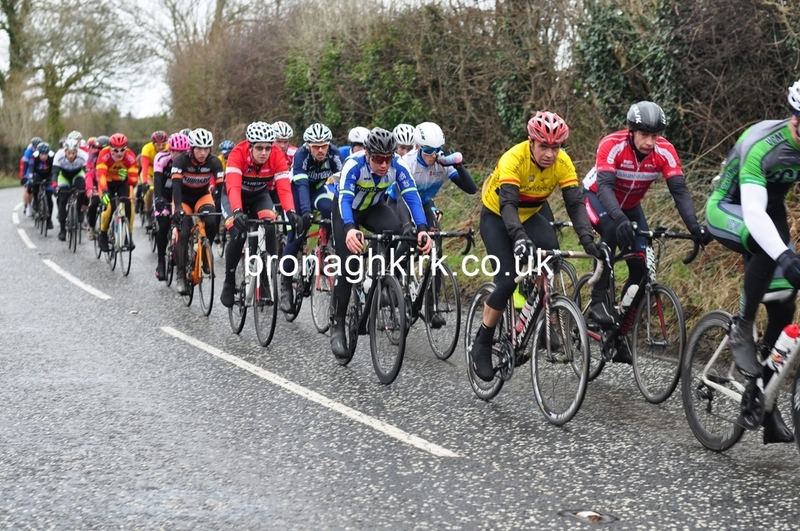 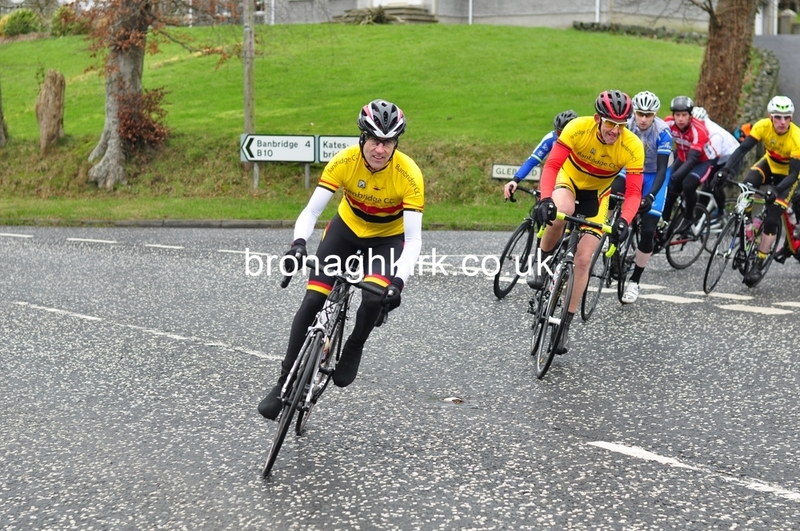 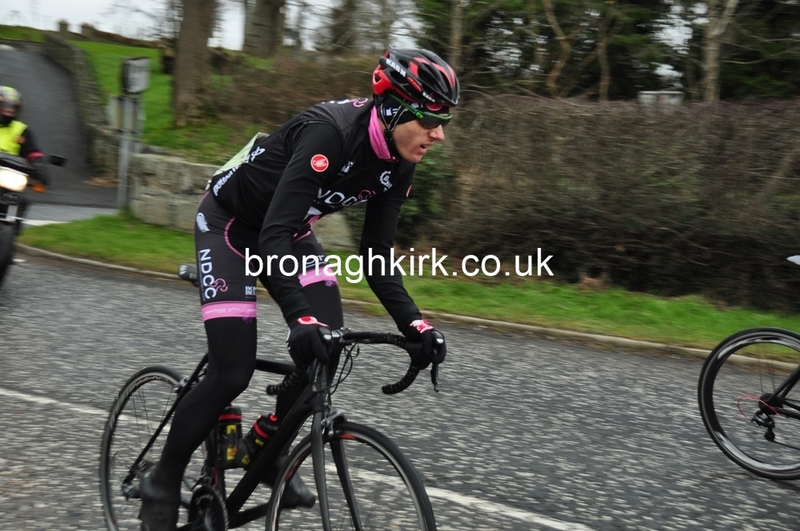 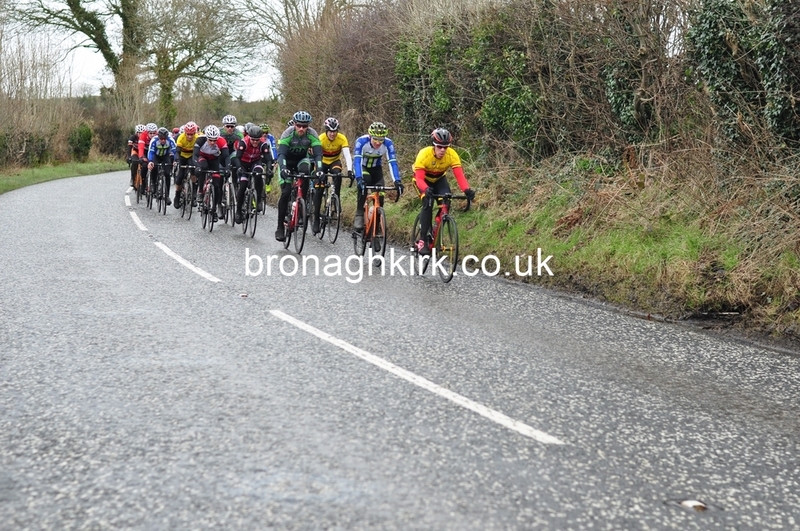 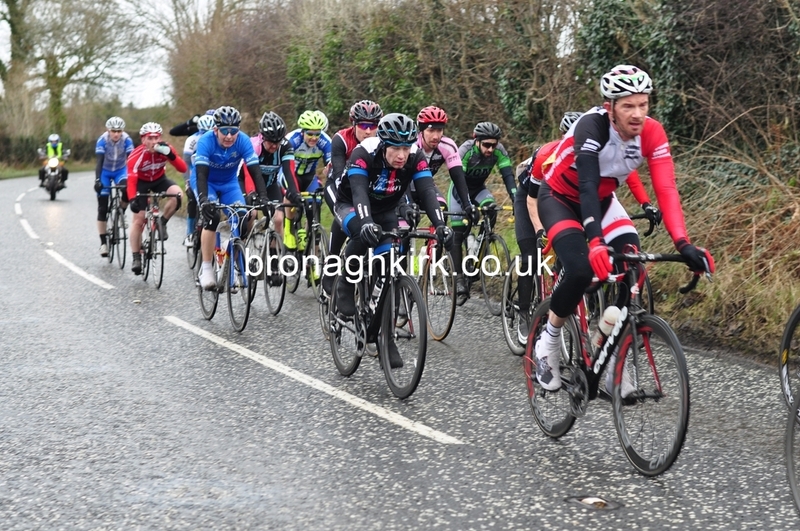 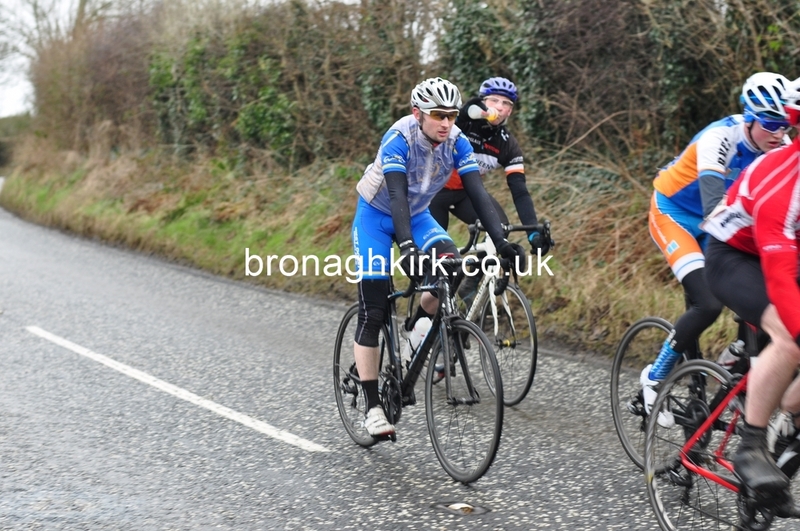 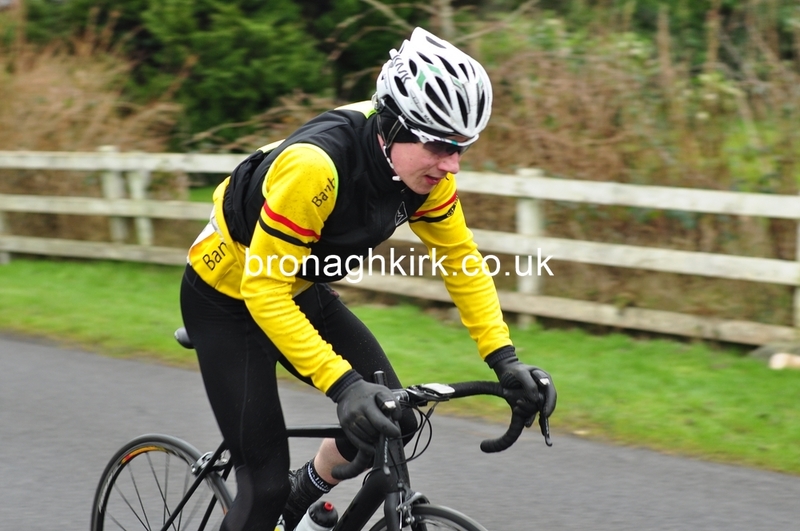 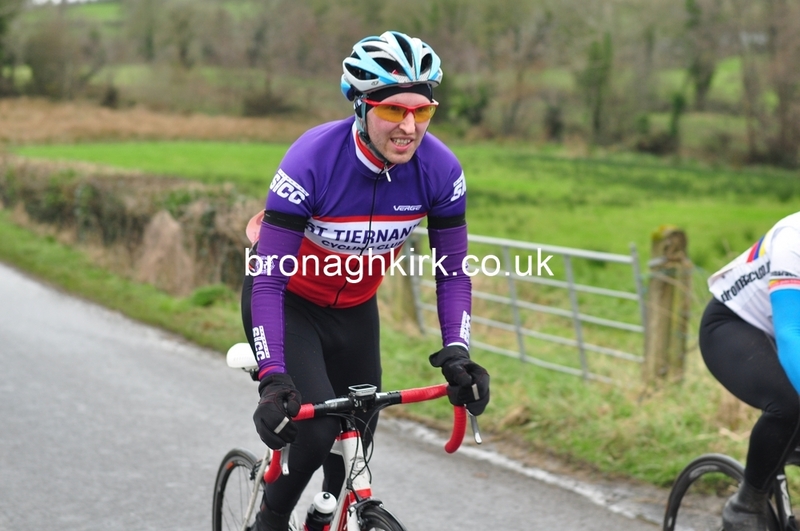 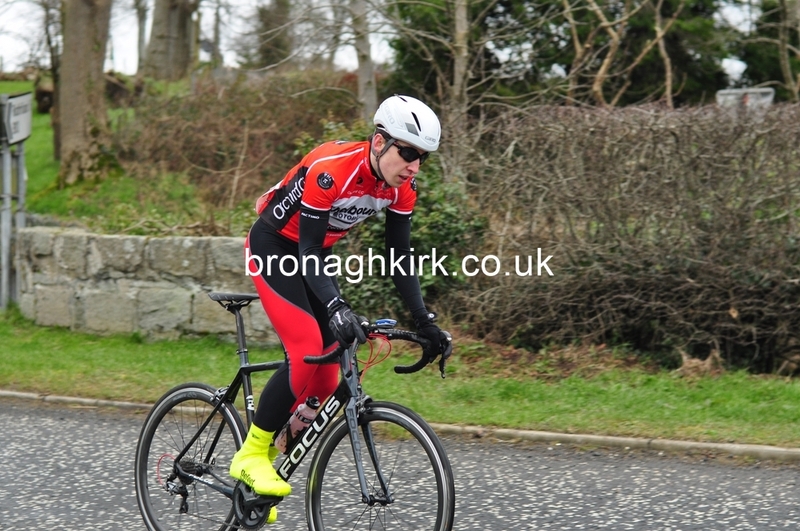 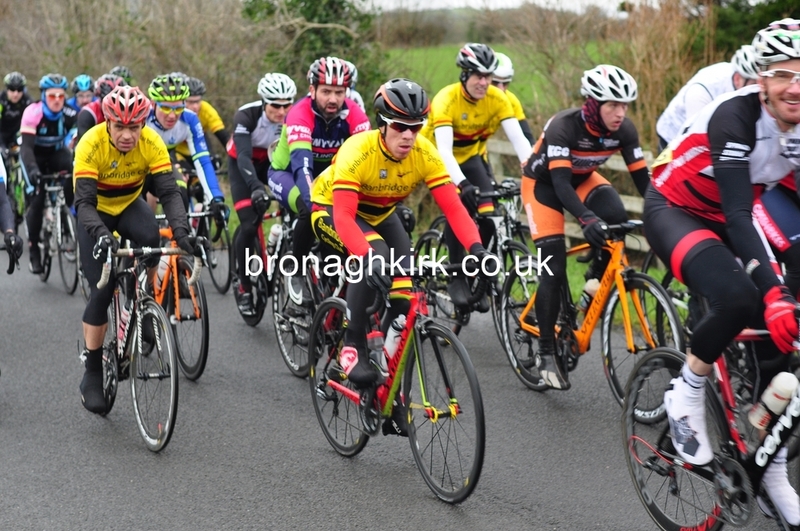 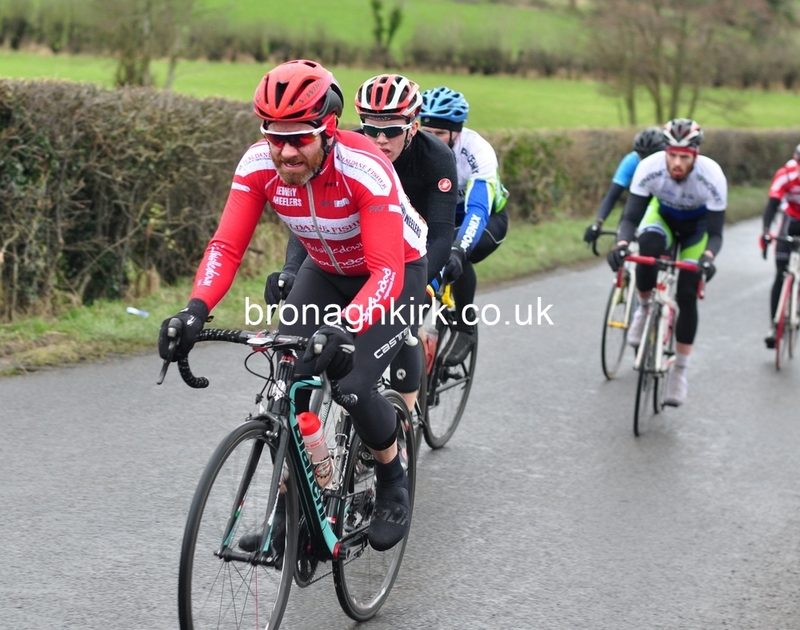 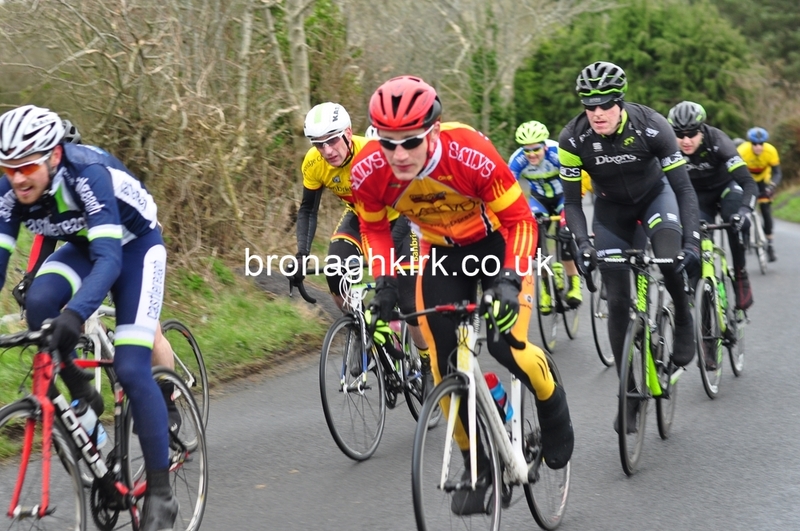 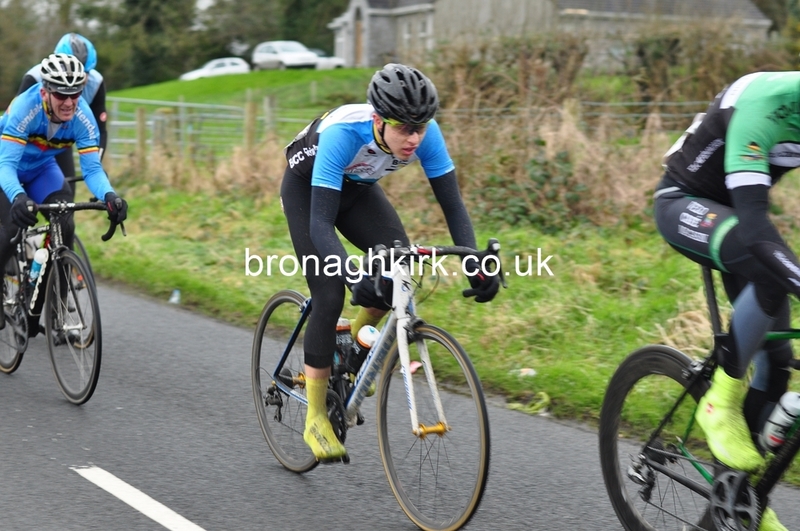 Ards Cycling clubs Wayne Garnett took the win in the supporting A4 race.